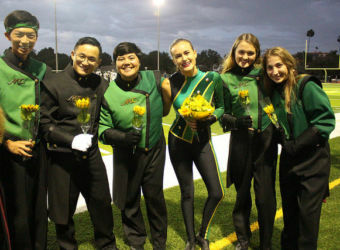 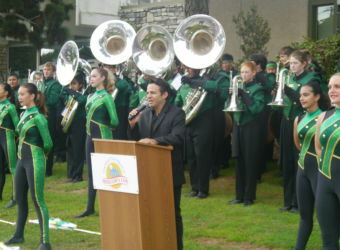 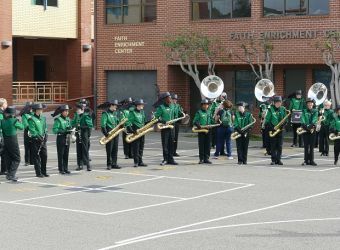 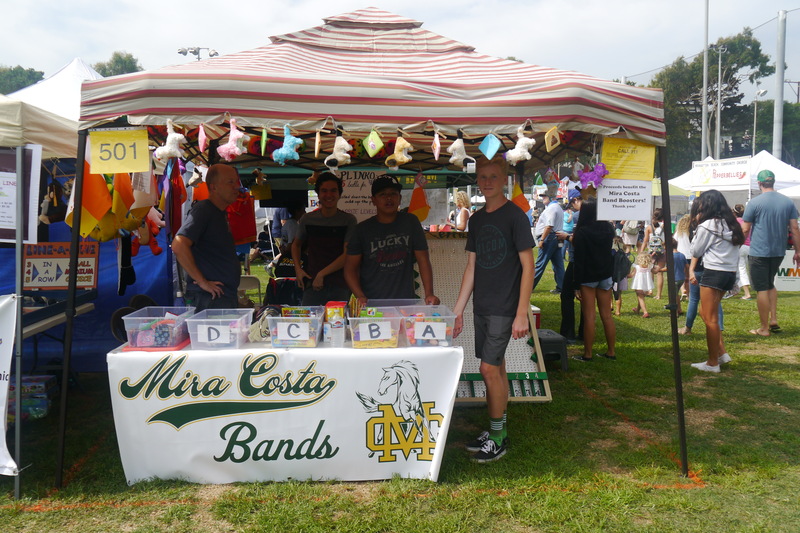 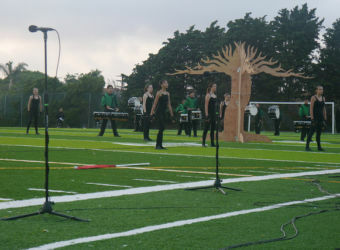 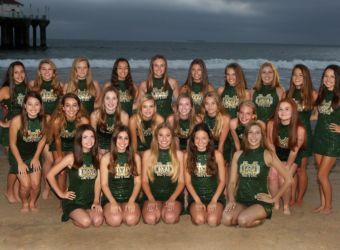 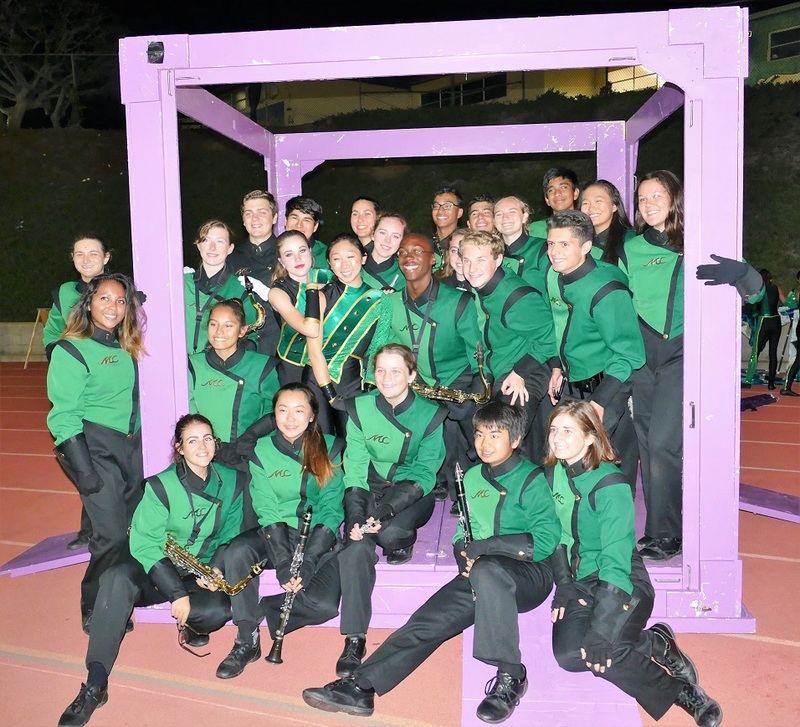 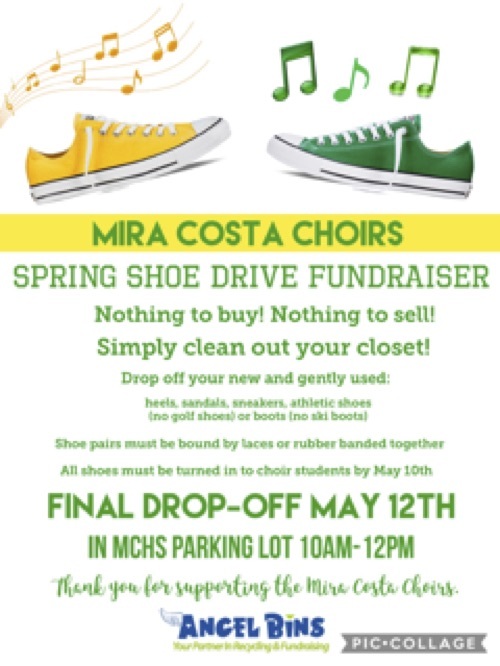 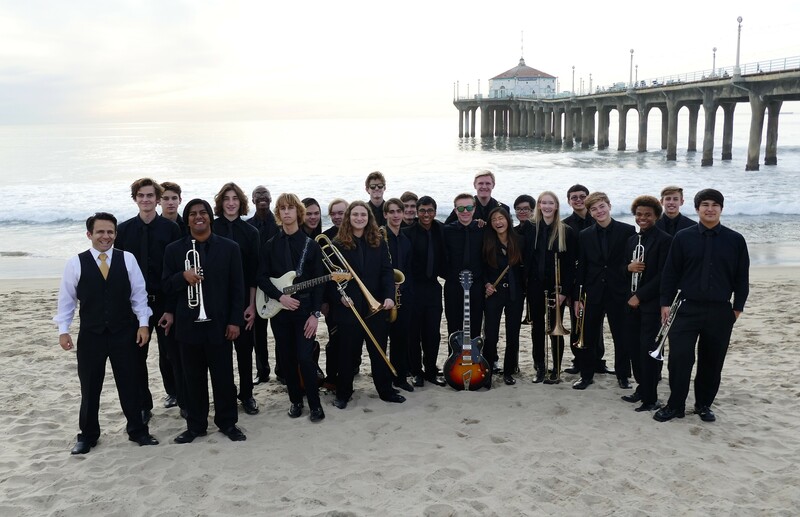 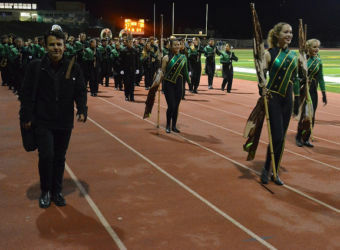 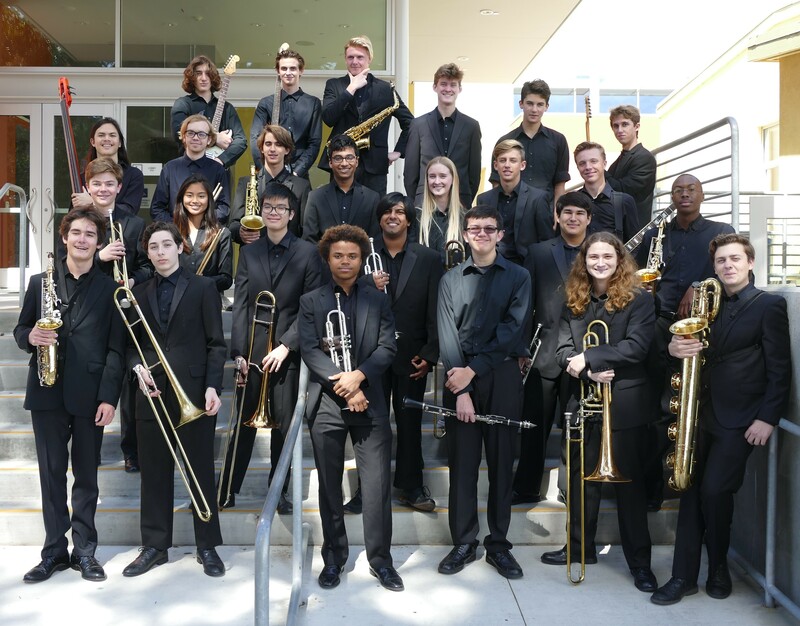 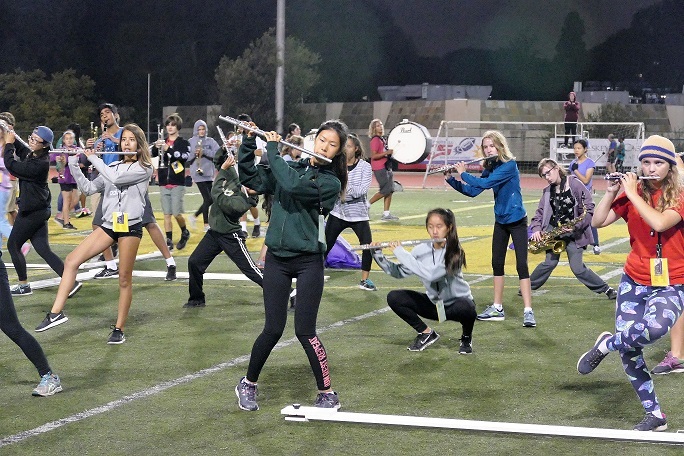 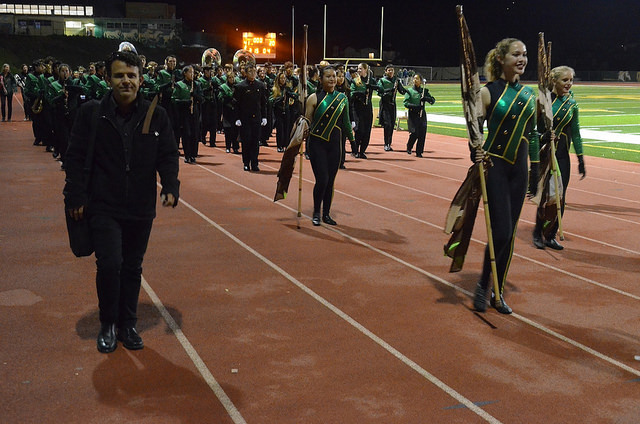 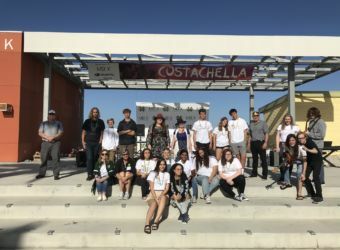 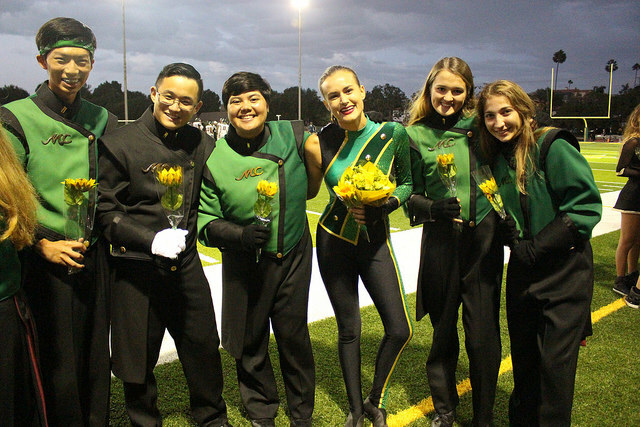 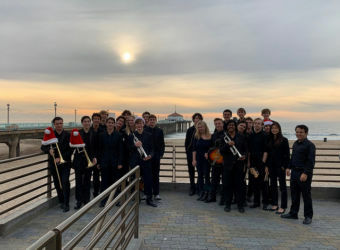 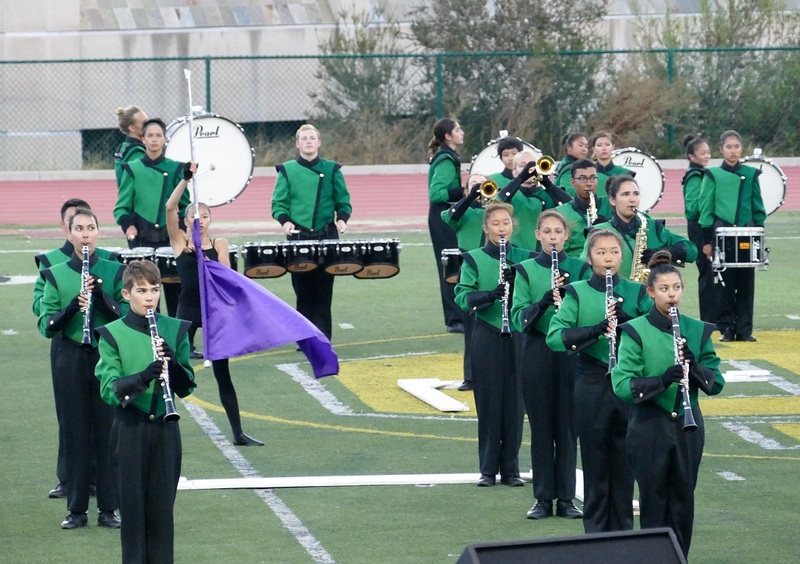 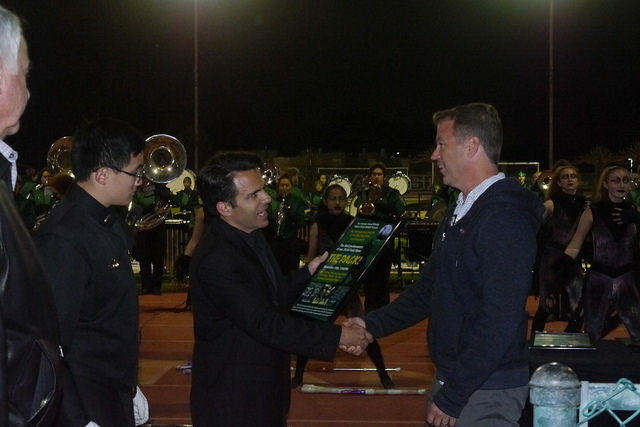 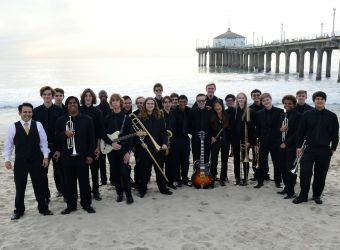 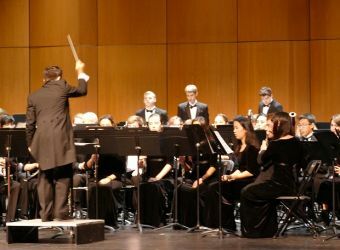 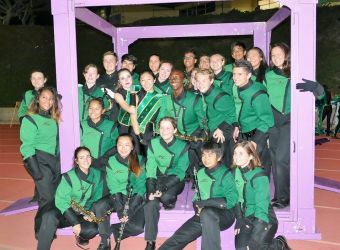 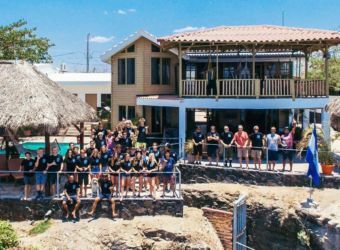 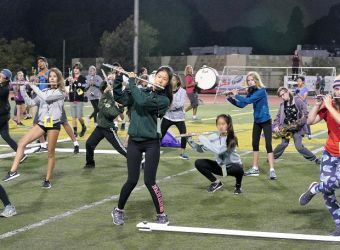 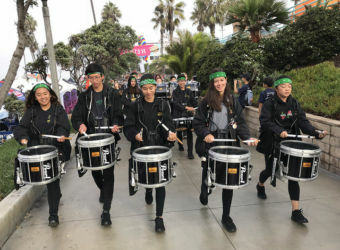 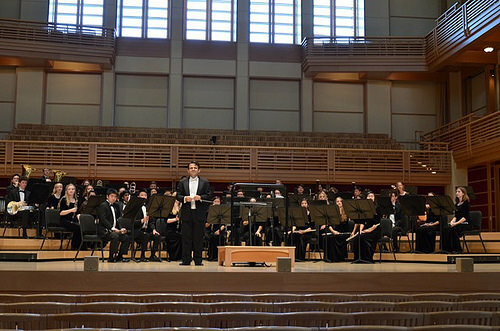 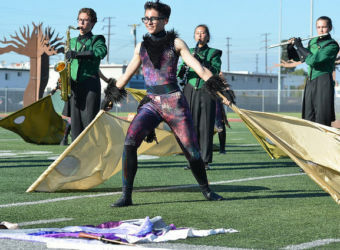 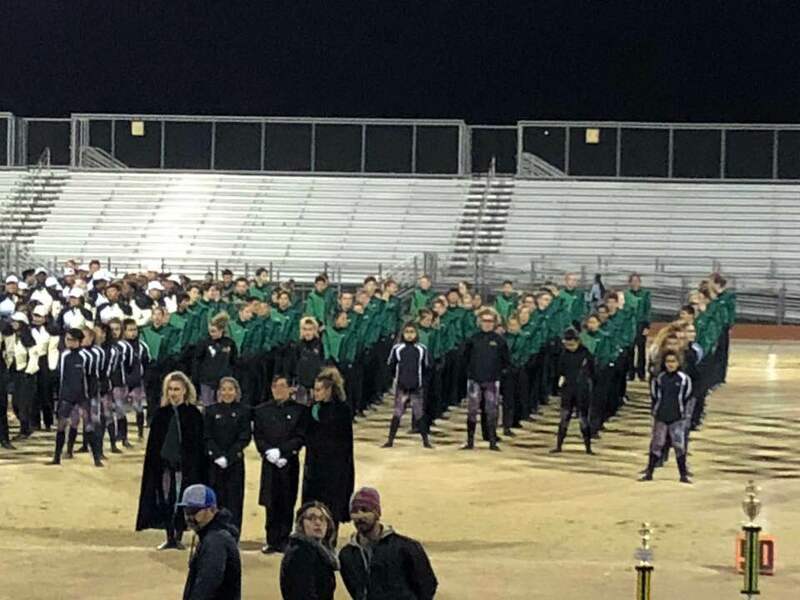 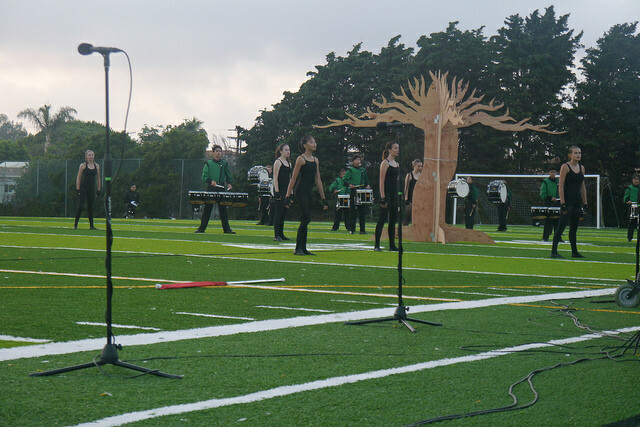 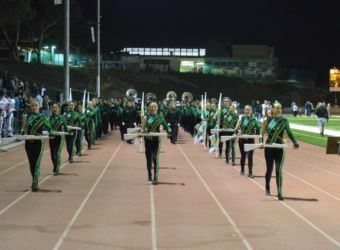 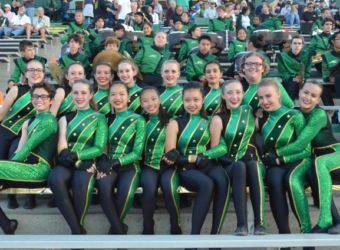 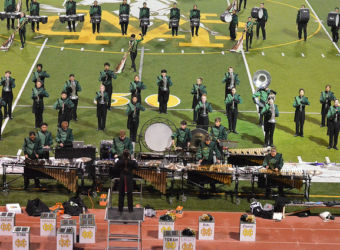 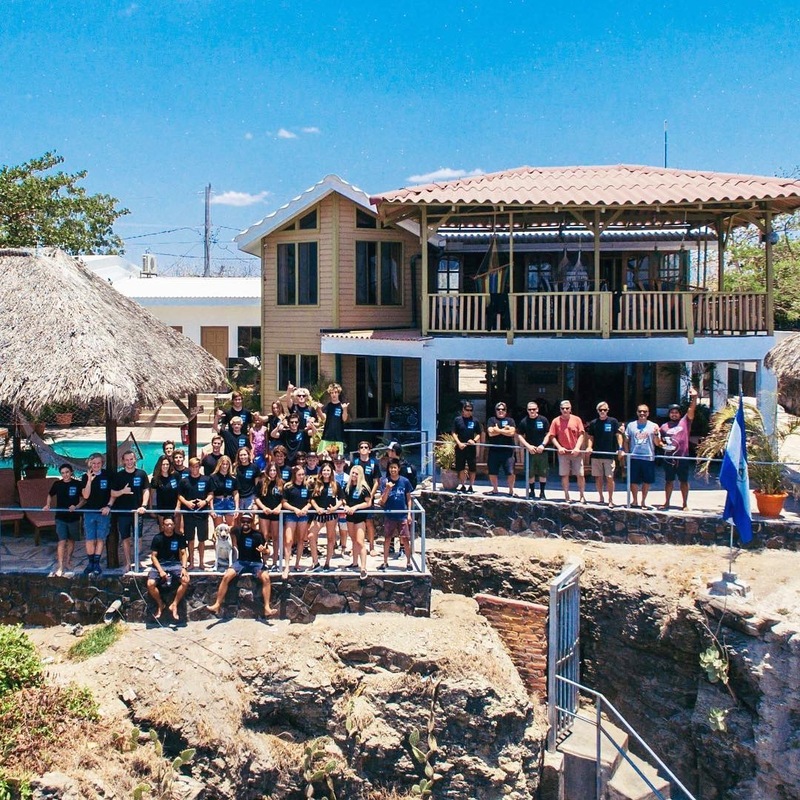 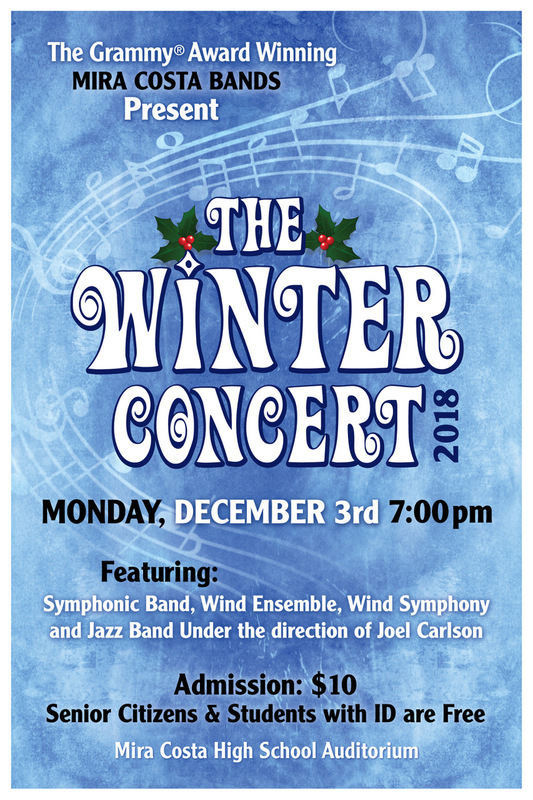 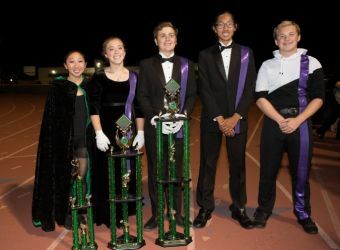 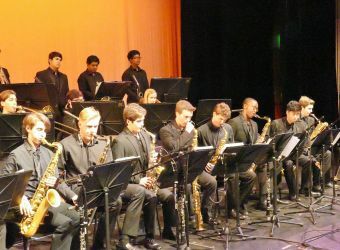 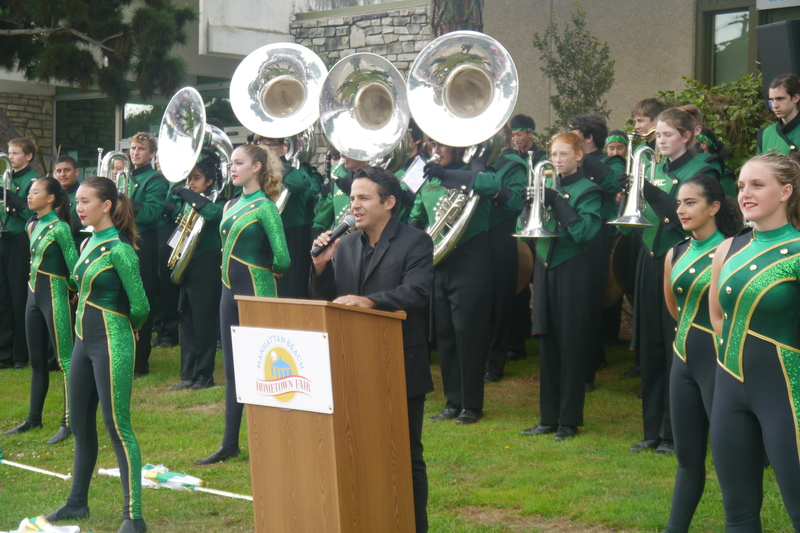 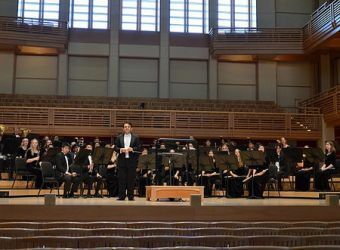 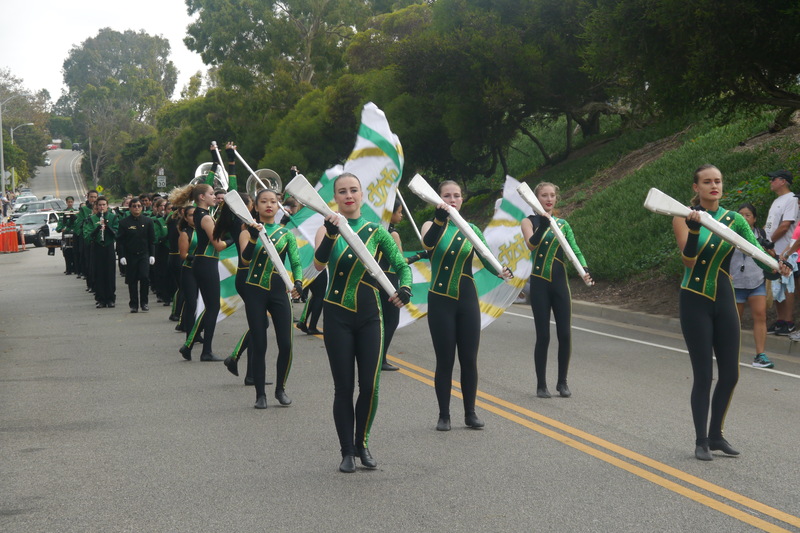 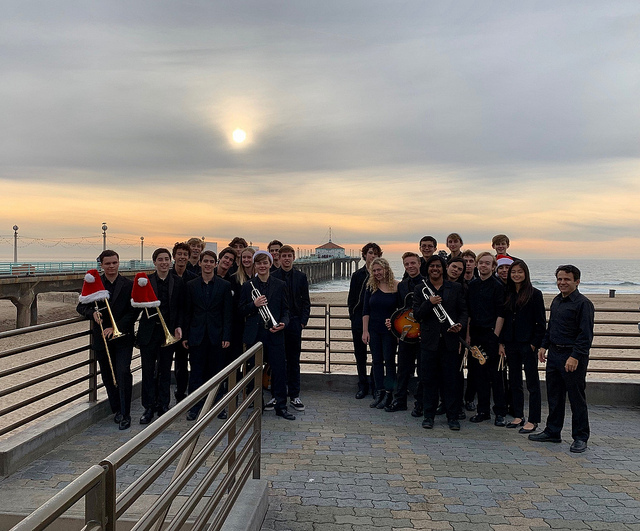 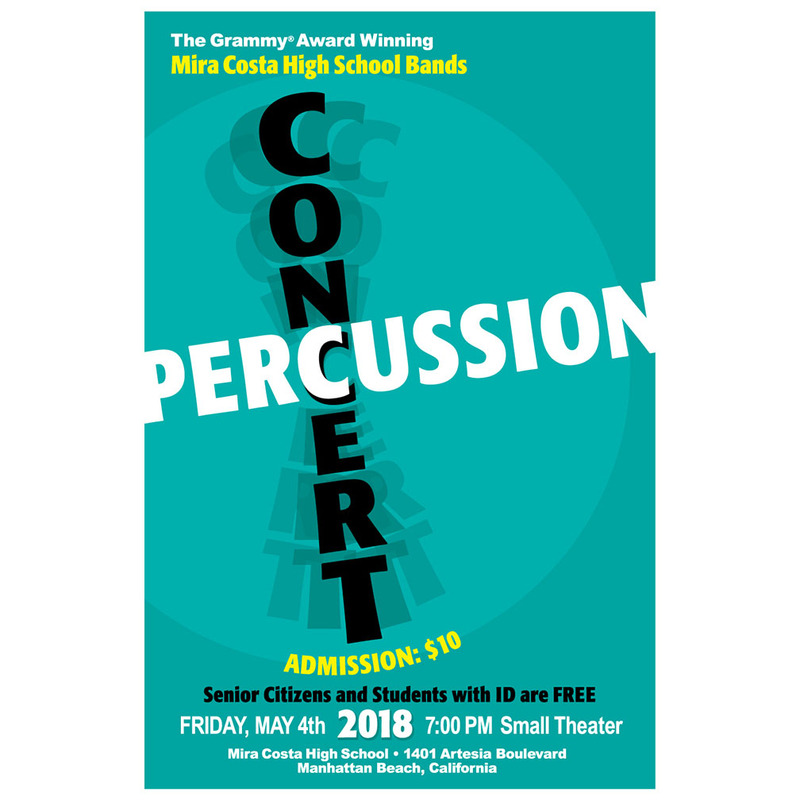 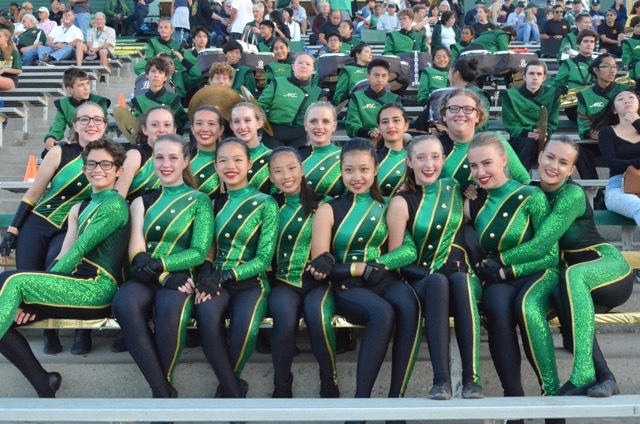 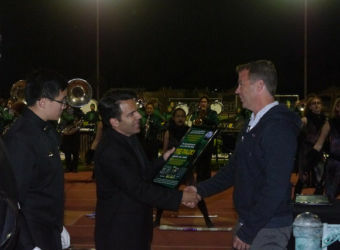 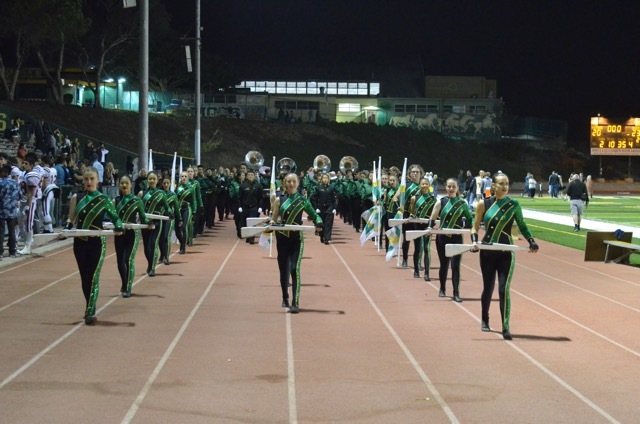 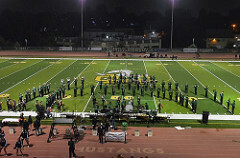 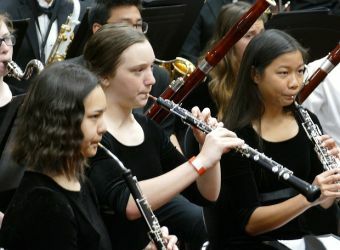 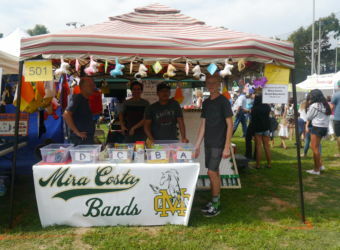 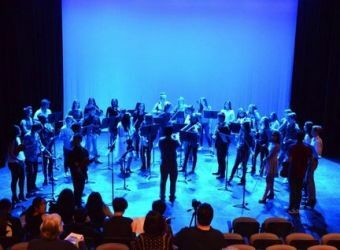 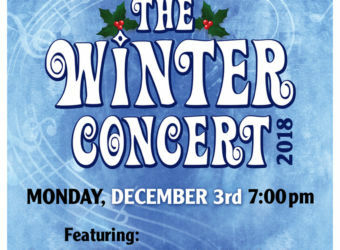 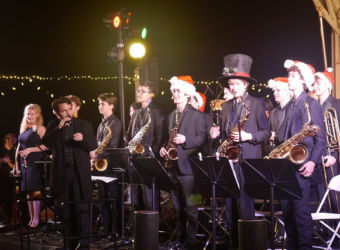 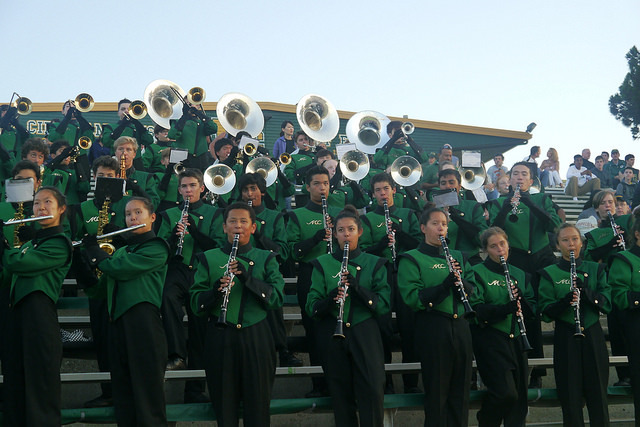 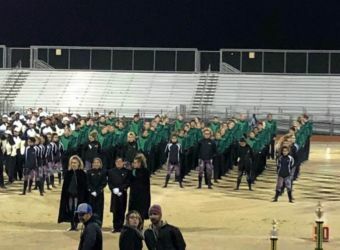 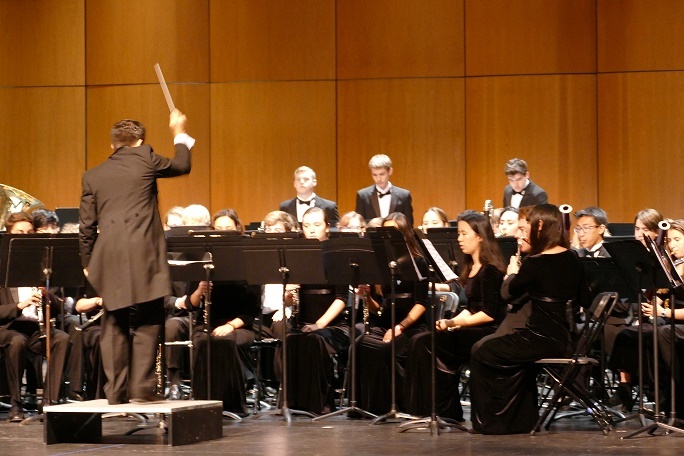 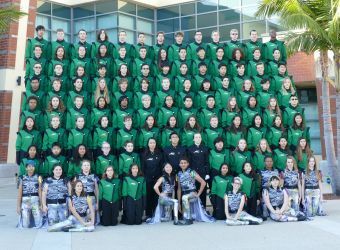 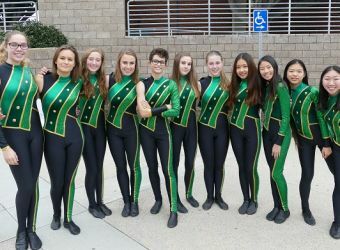 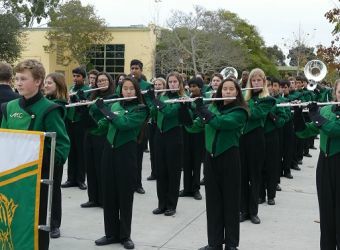 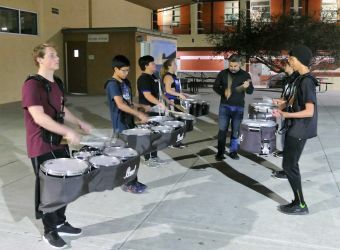 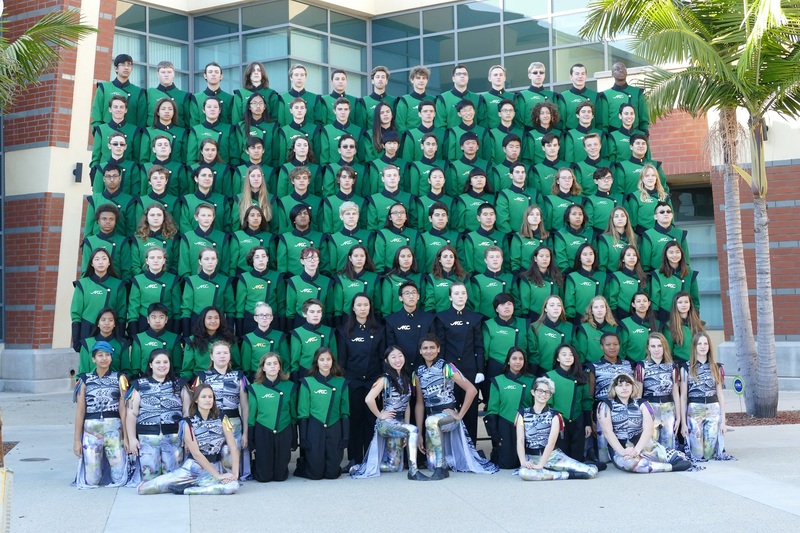 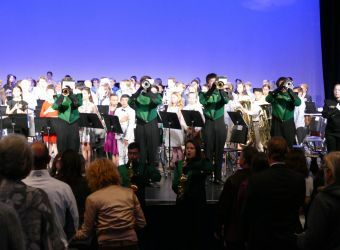 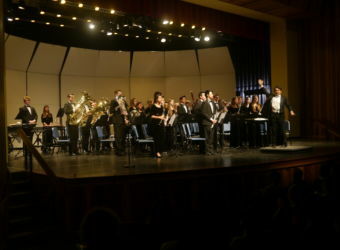 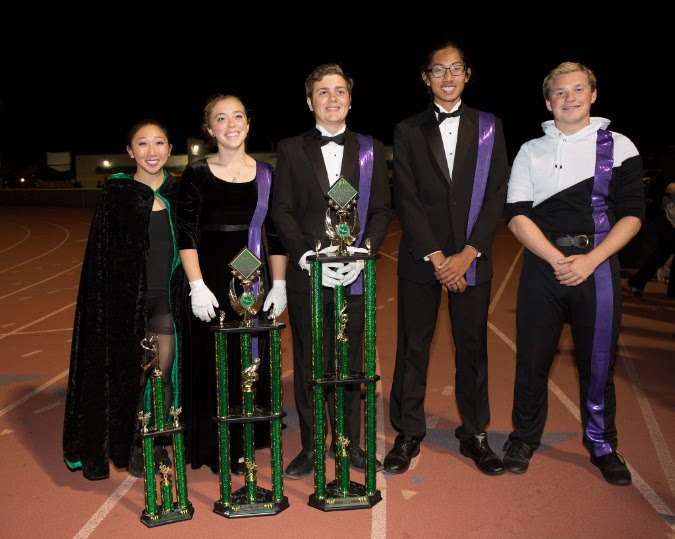 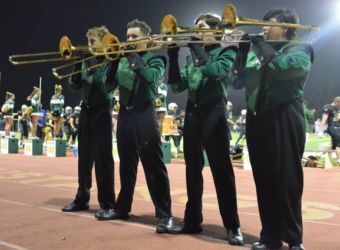 Under the direction of Joel Carlson, the GRAMMY® award winning Mira Costa Bands are part of the comprehensive music department at Mira Costa High School that stresses music education through performance. 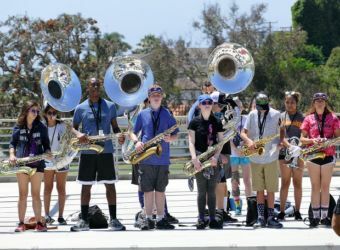 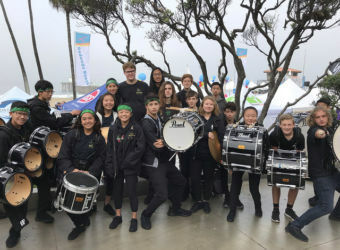 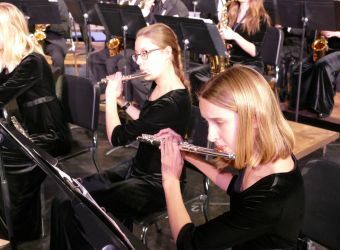 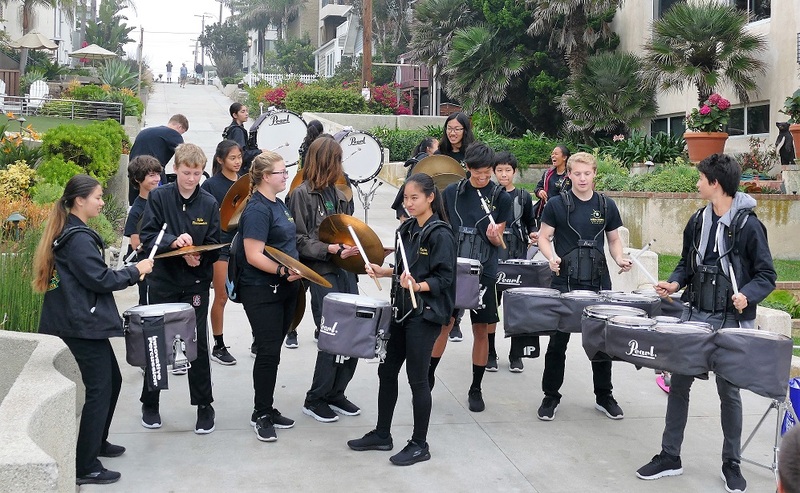 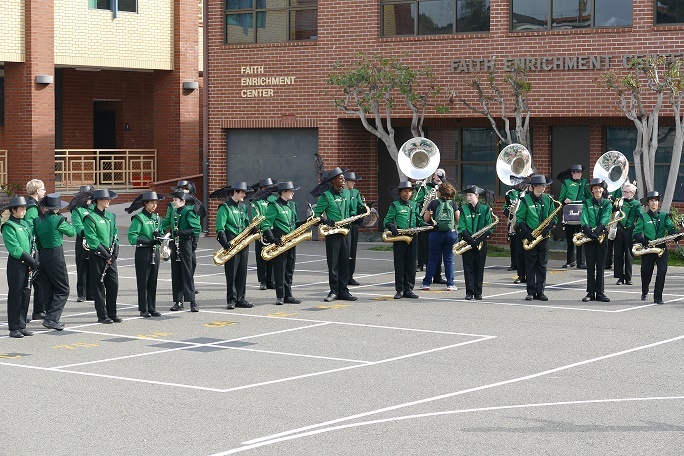 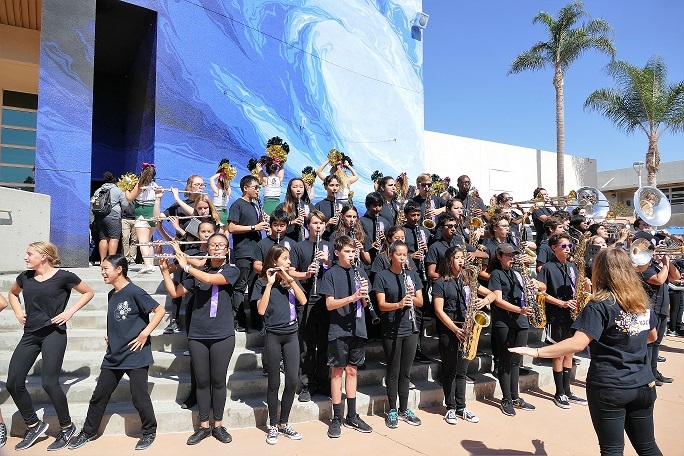 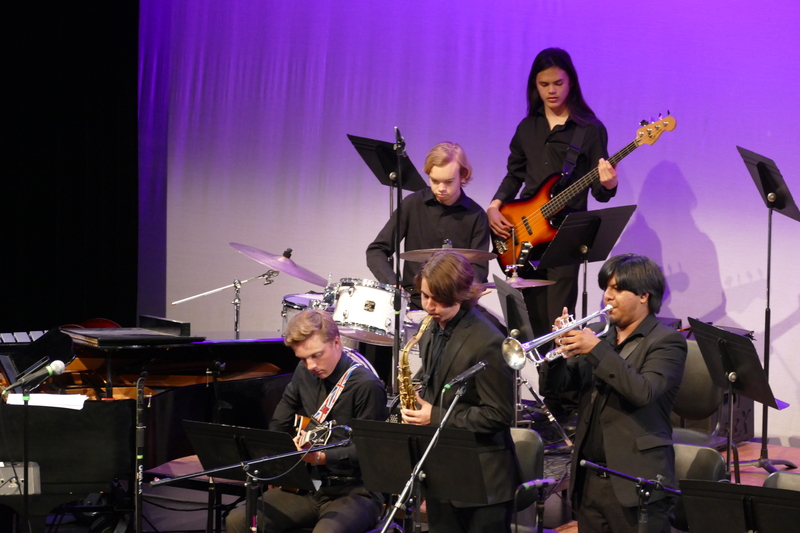 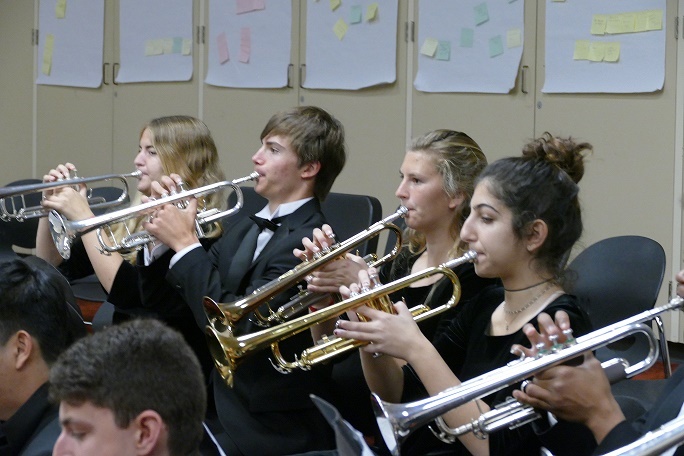 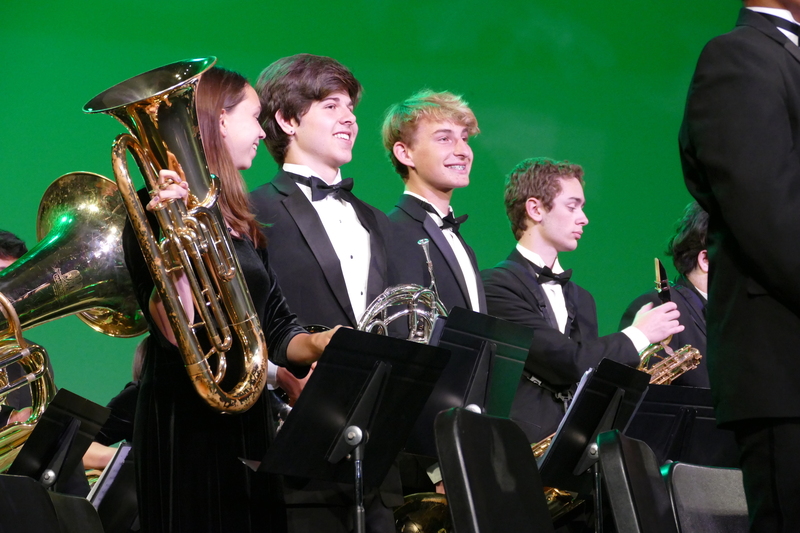 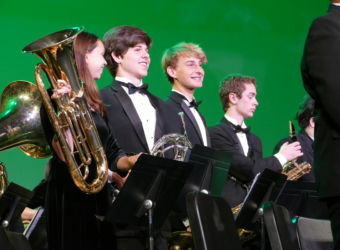 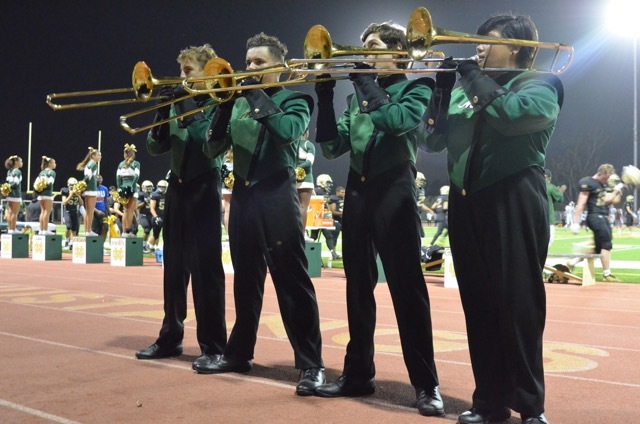 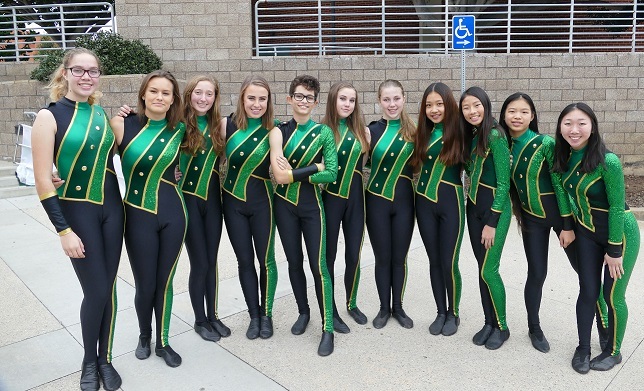 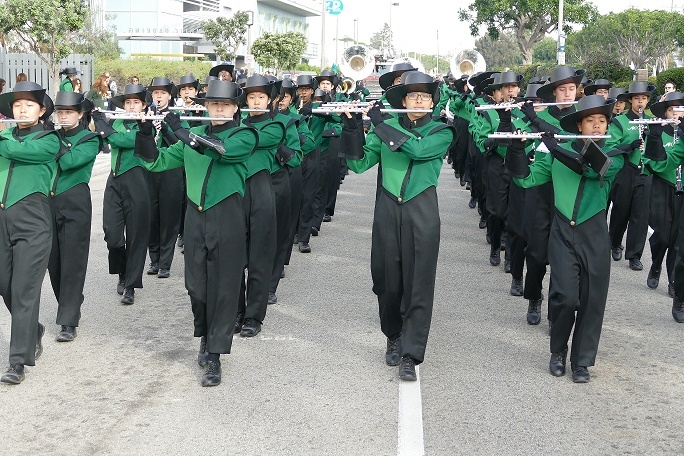 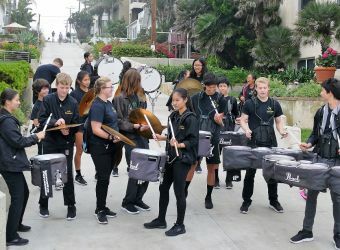 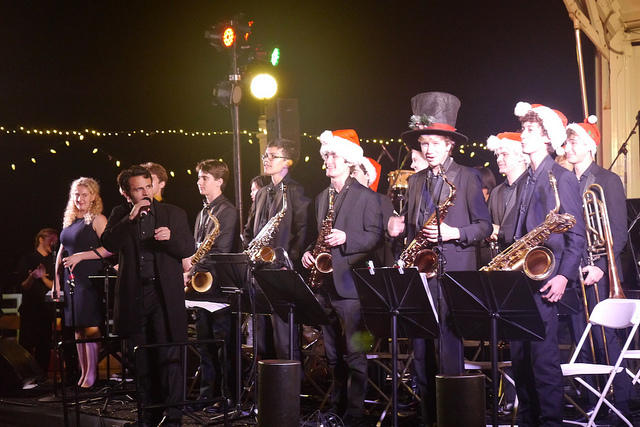 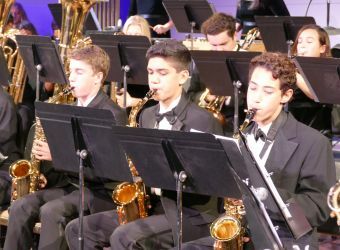 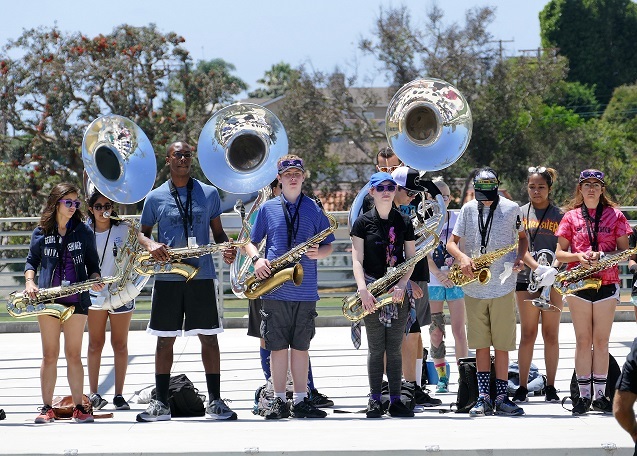 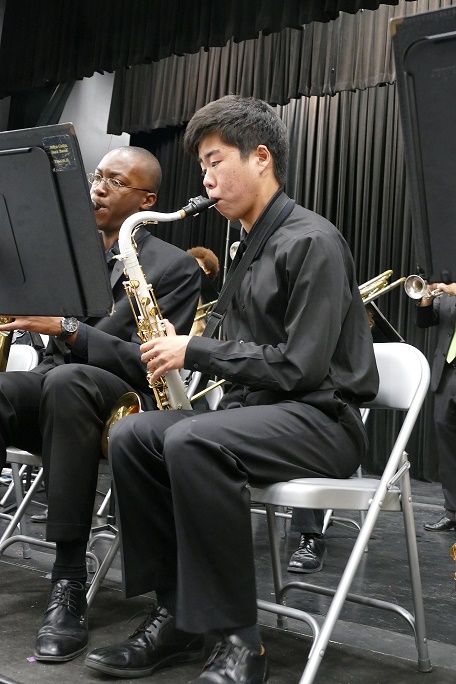 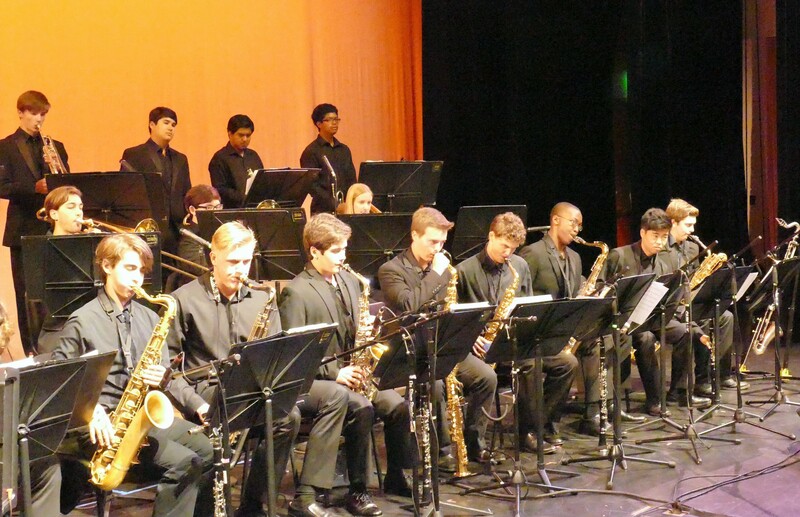 From the three Concert Ensembles to our Jazz Ensembles and Marching Ensembles, the Mira Costa Bands provide a breadth of opportunity to students to perform at the highest level of excellence. 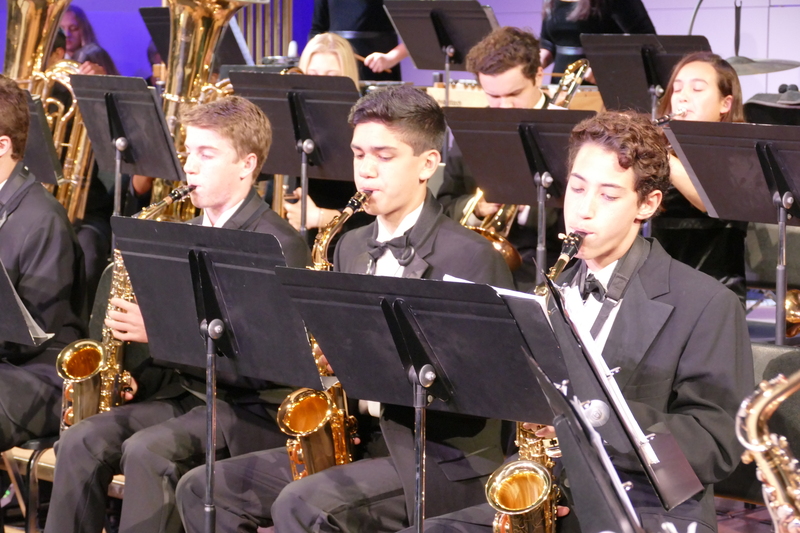 All of our groups have been hailed by professional critics and adjudicators alike for their fantastic performances and advanced repertoire. 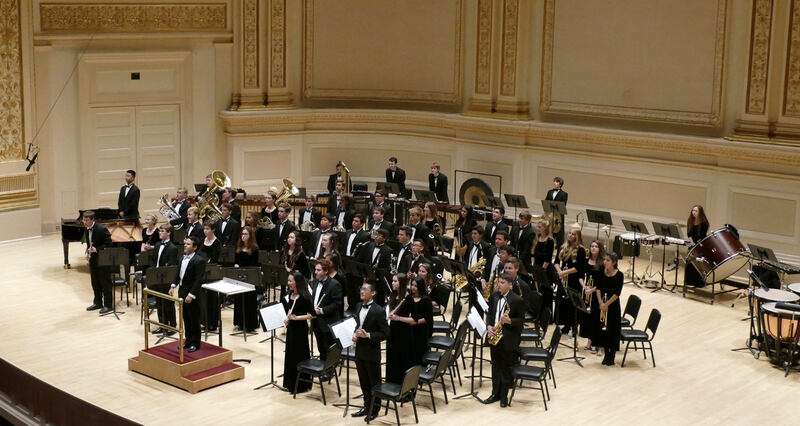 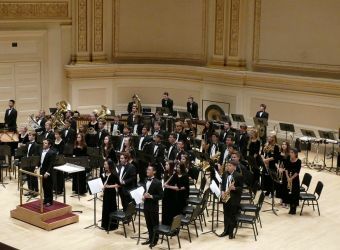 Our Concert Ensembles were featured in their Carnegie Hall debut in Spring 2016 and our Jazz Band took top honors in 2017. 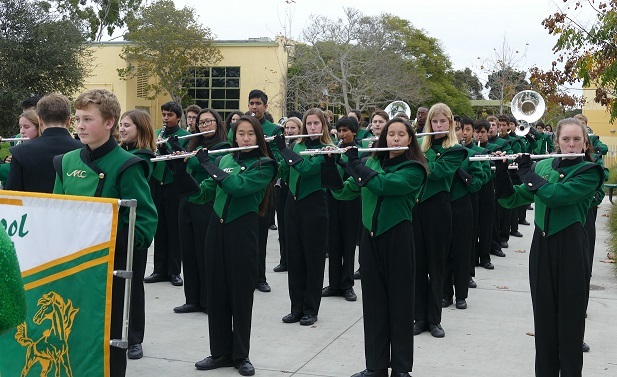 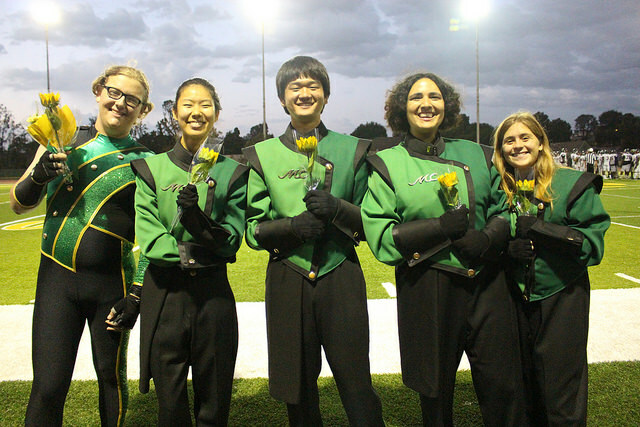 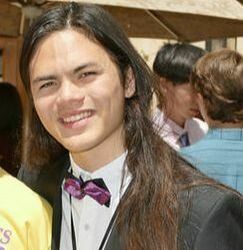 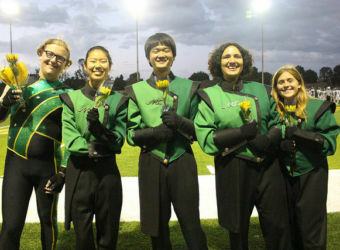 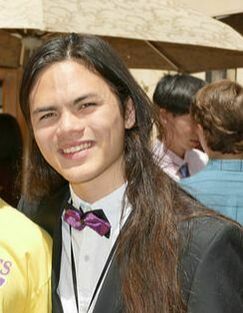 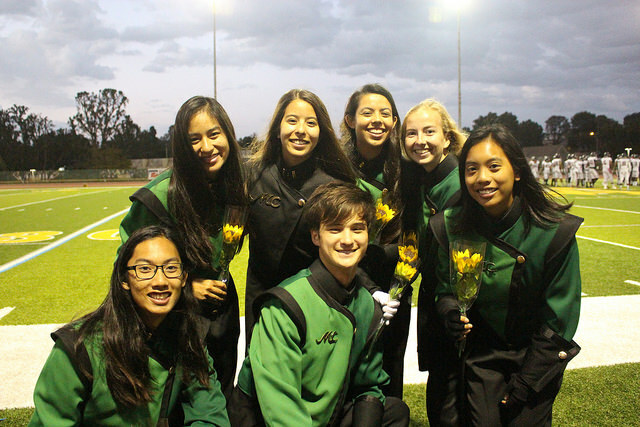 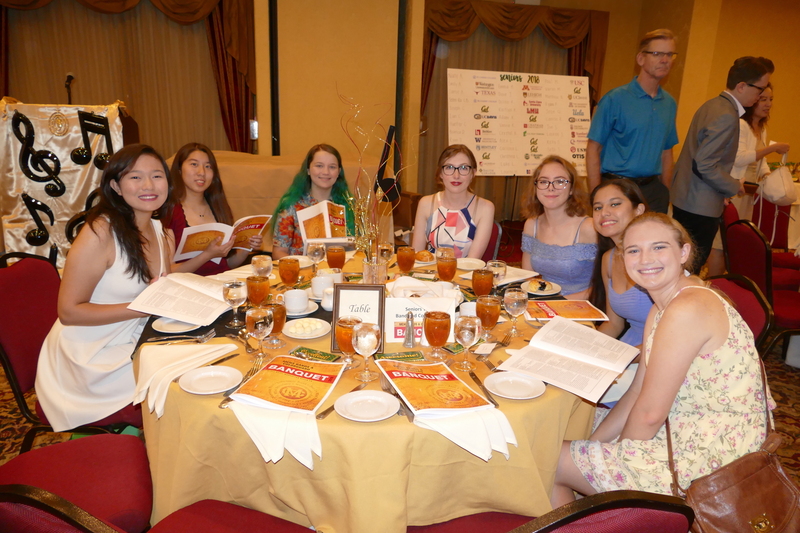 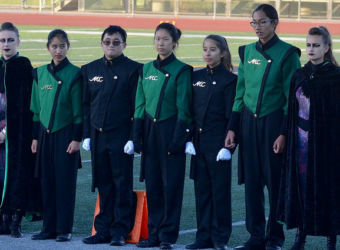 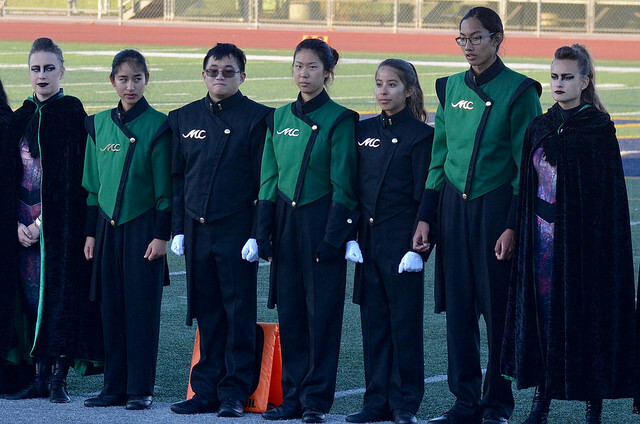 Also, a whopping 40% of Mira Costa’s National Merit Semi-Finalists for 2018 were band members. 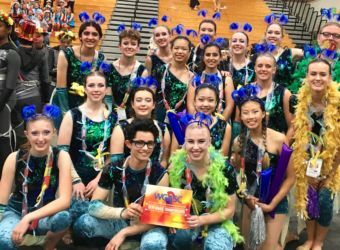 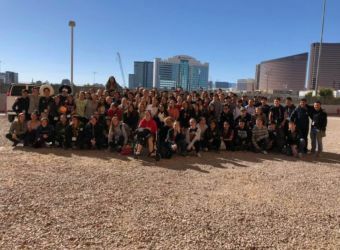 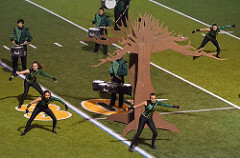 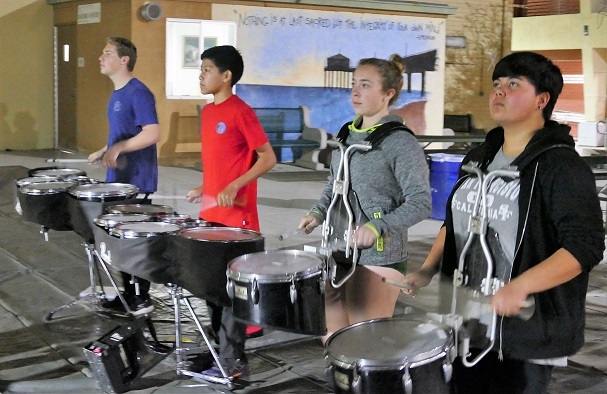 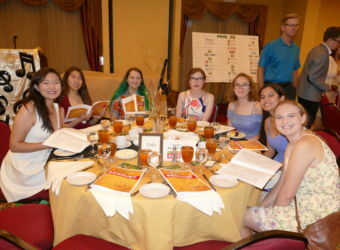 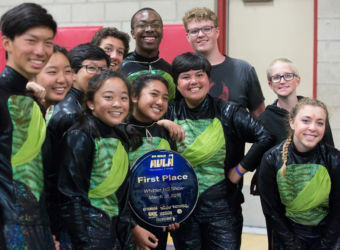 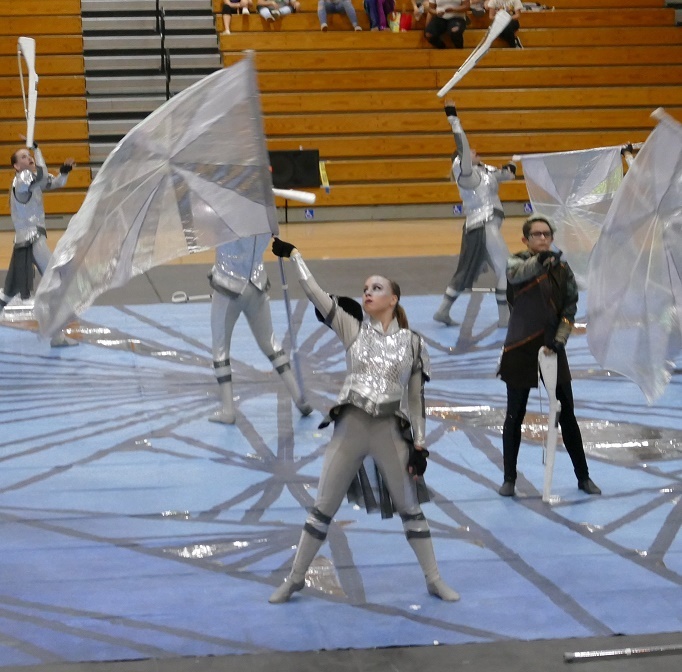 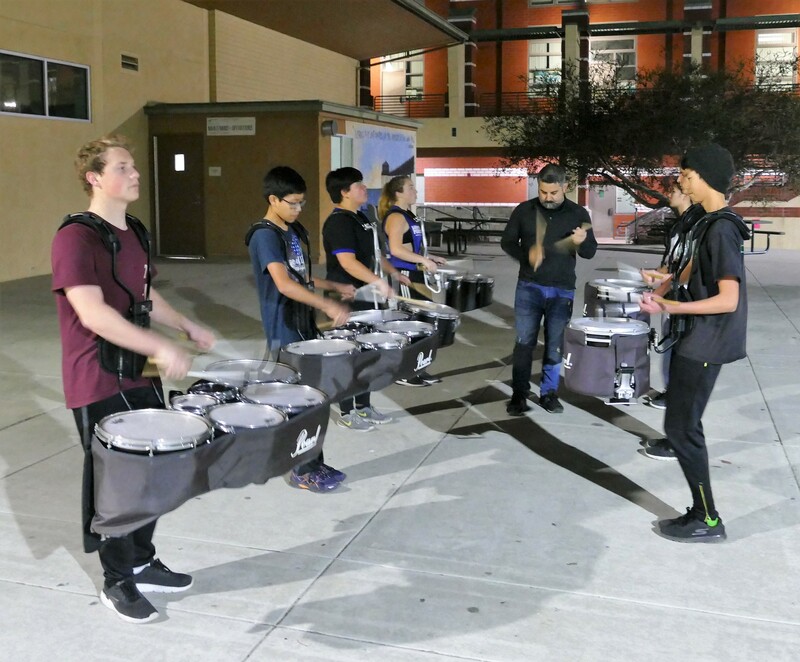 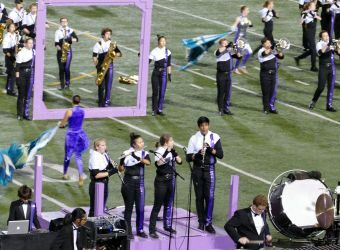 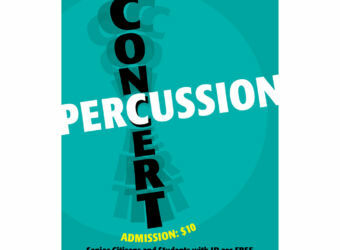 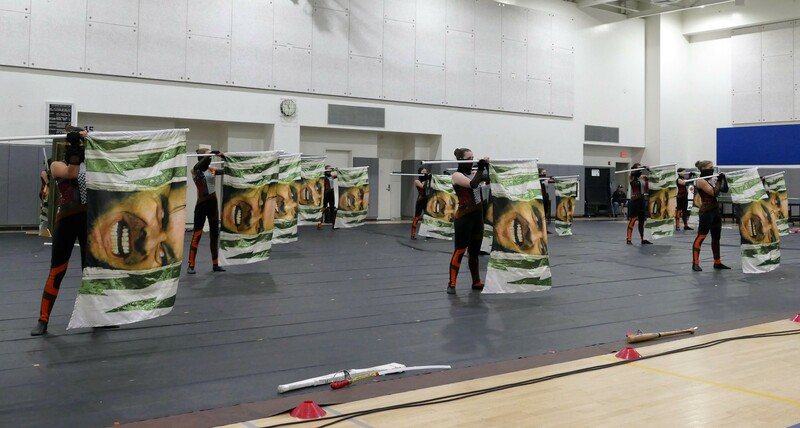 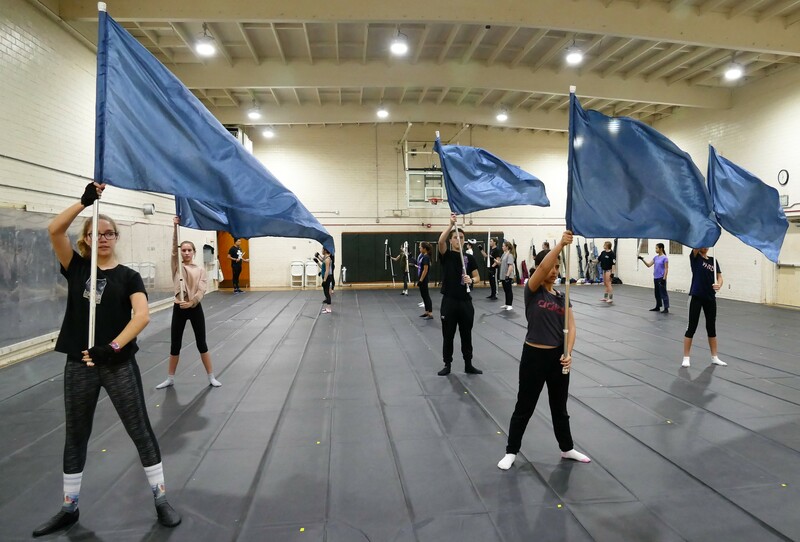 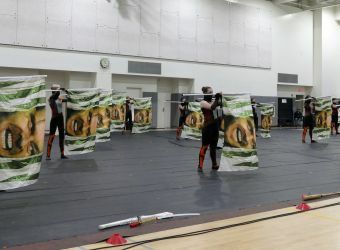 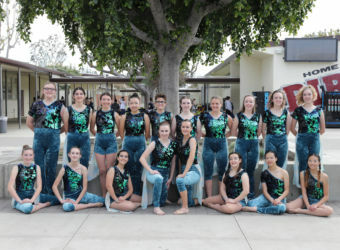 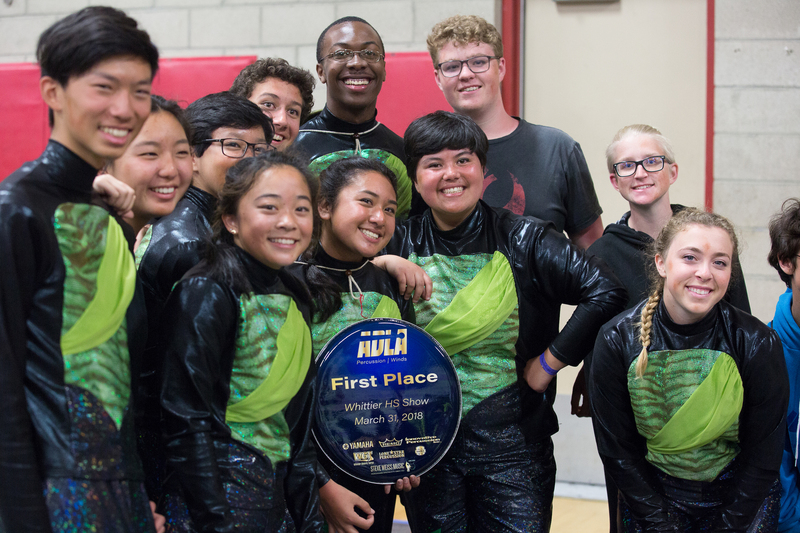 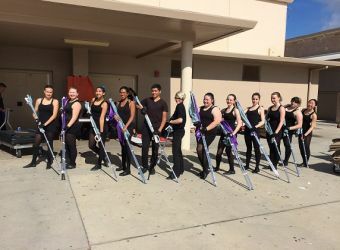 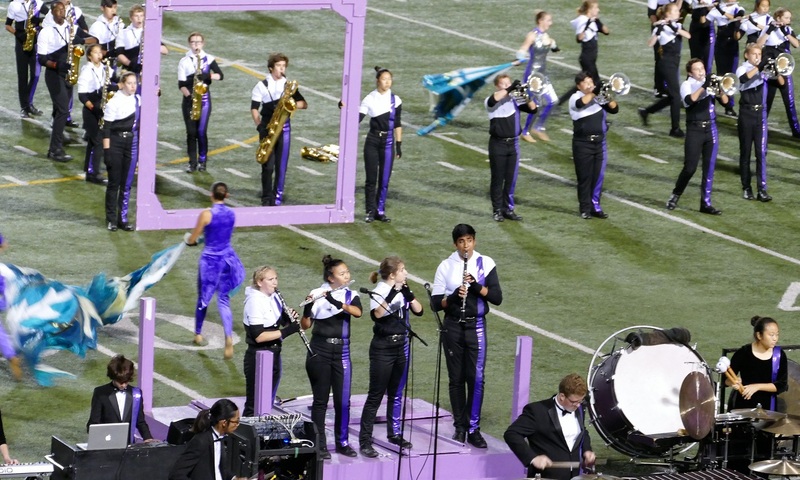 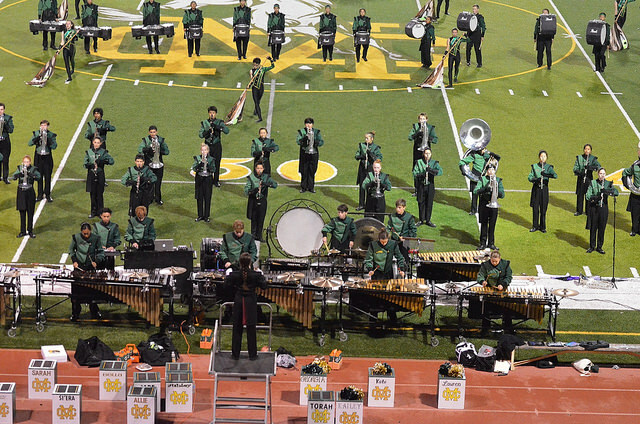 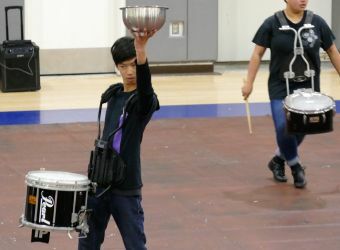 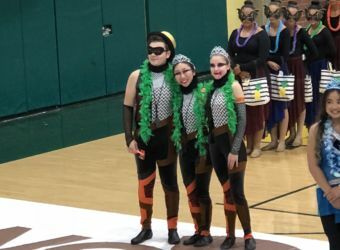 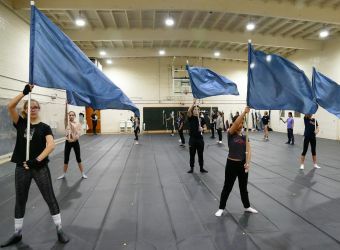 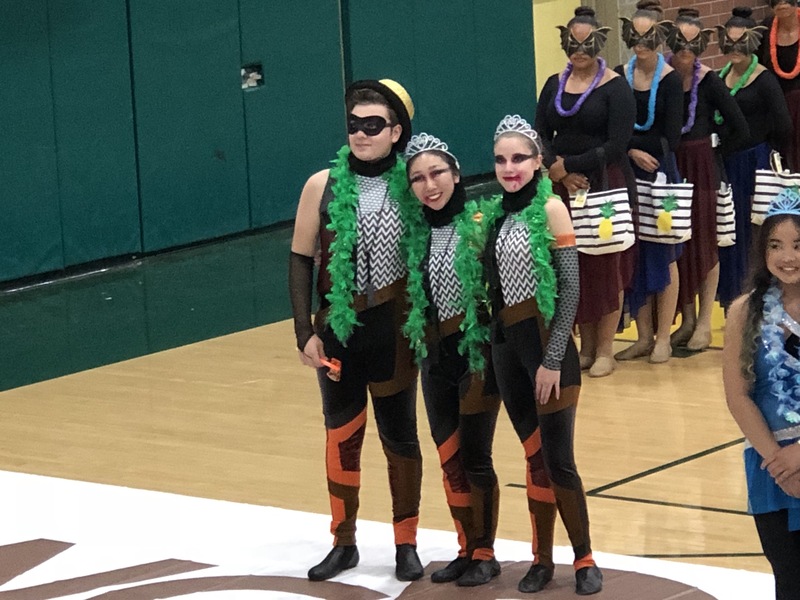 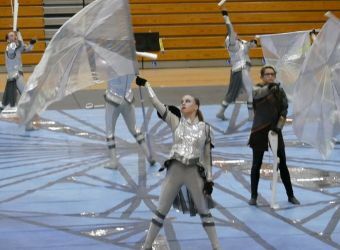 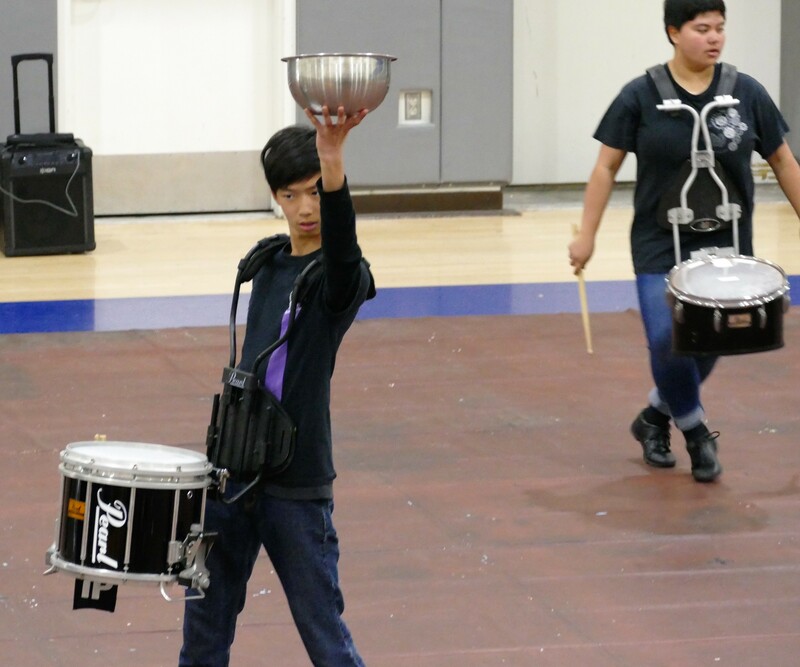 Jazz Band, Winterguard and Indoor Drumline show amazing success at recent events! 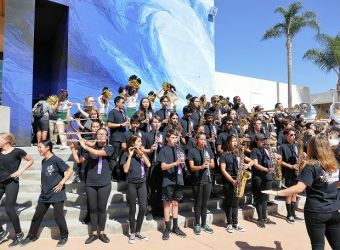 Costa Bands attend SCSBOA festival! 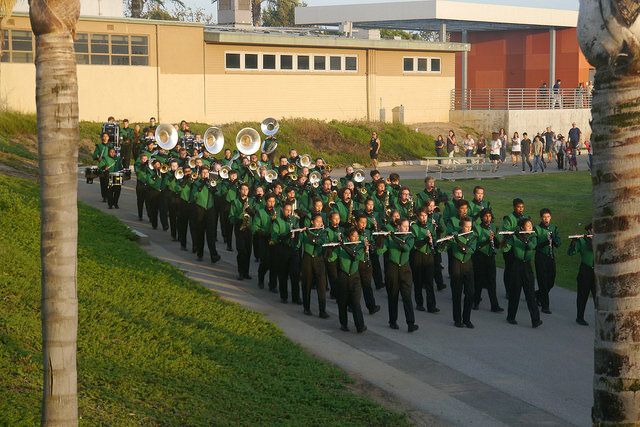 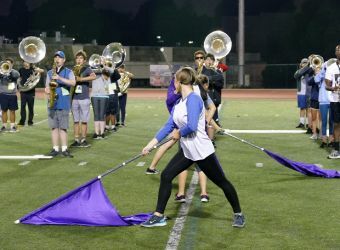 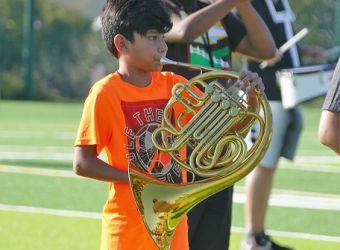 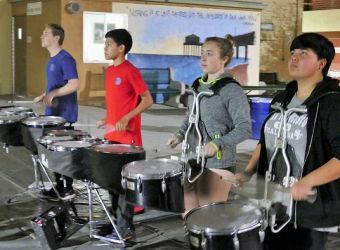 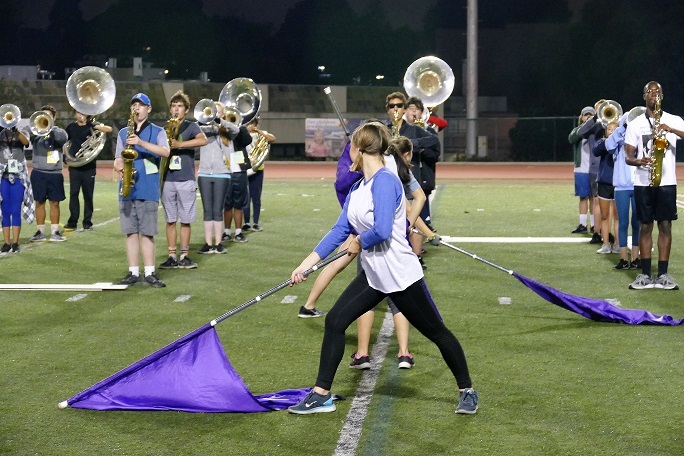 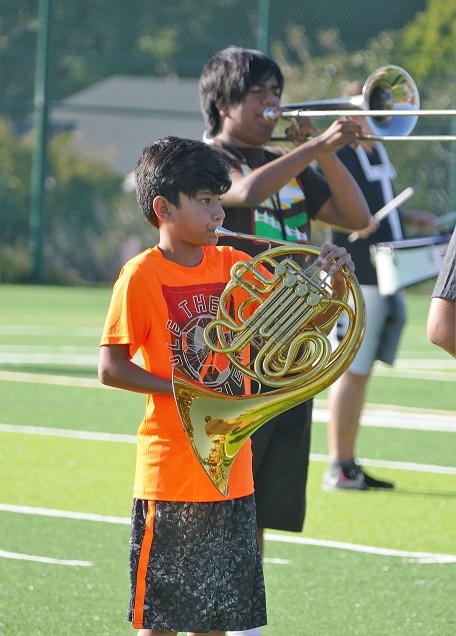 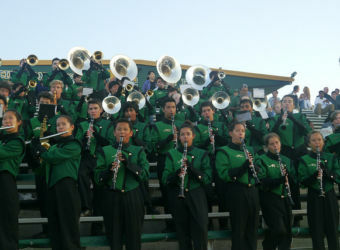 Marching Band is a no cut extracurricular program and no prior marching band experience is required. 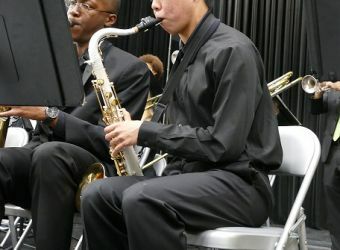 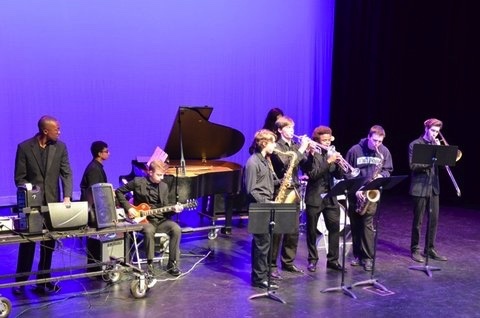 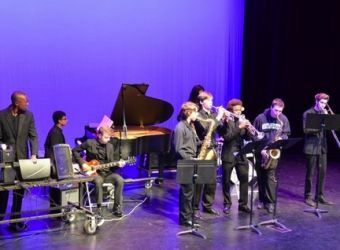 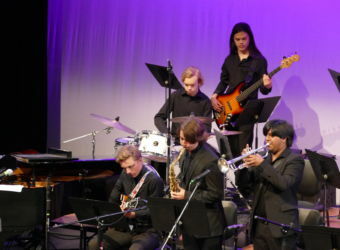 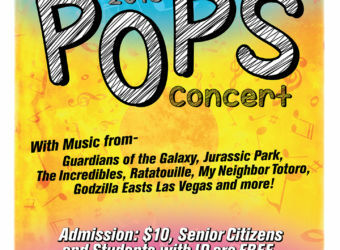 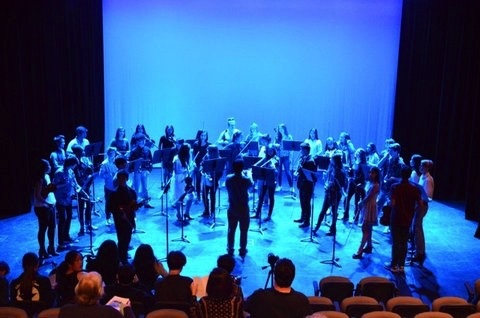 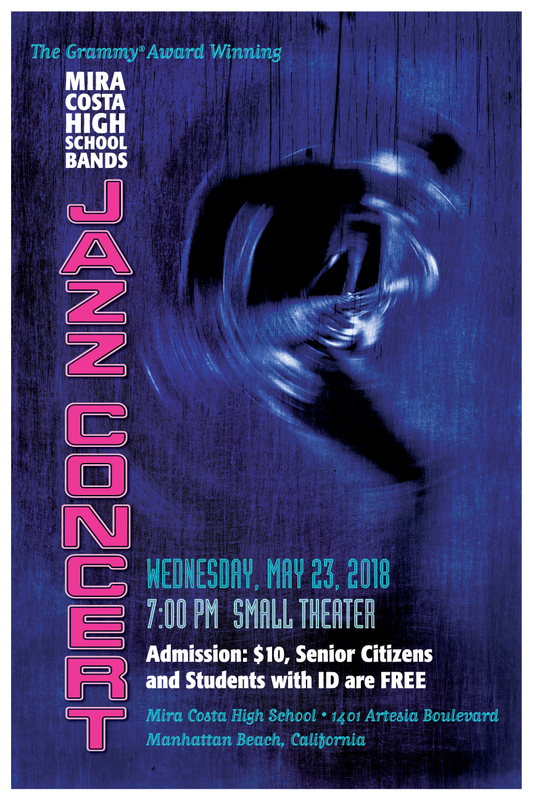 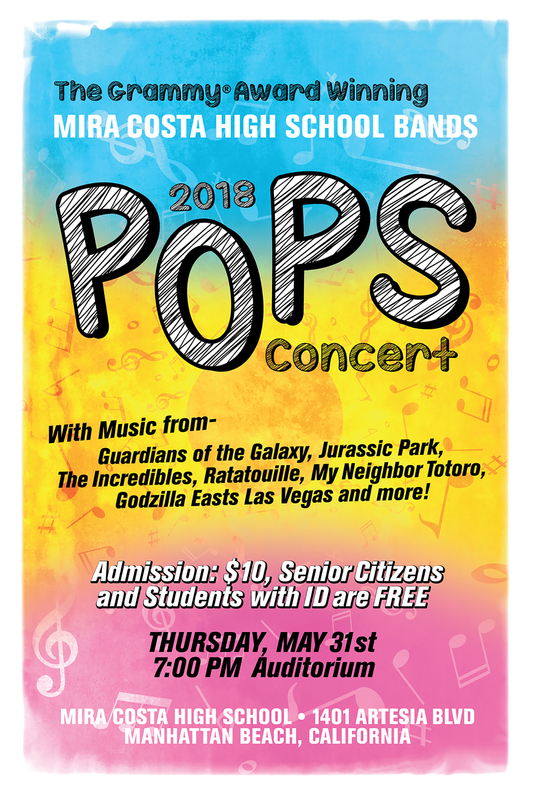 Concerts and Jazz 1 band assessments are held in May/June. 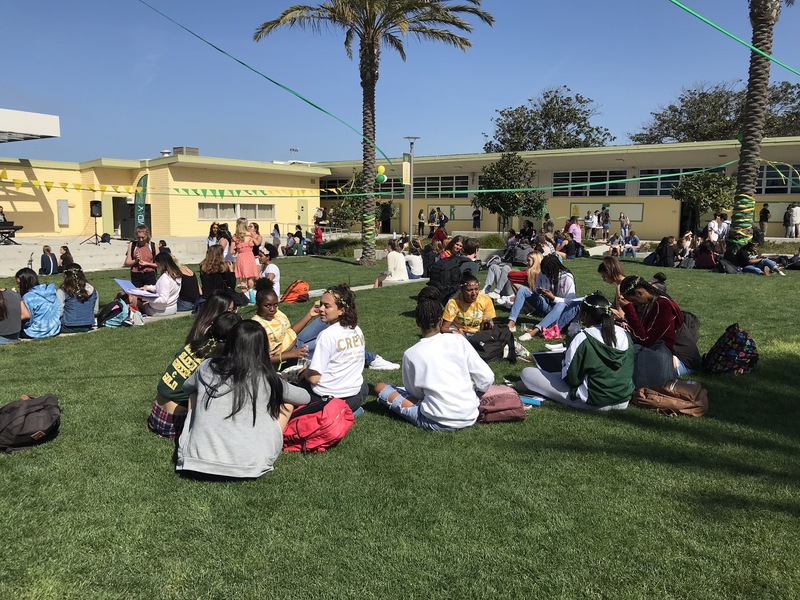 MBMS student scheduling is coordinated by Denise Haslop. 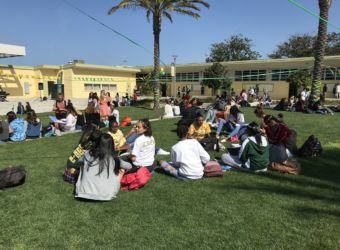 Hermosa, Redondo and all other new students contact Mr. Carlson to schedule an assessment. 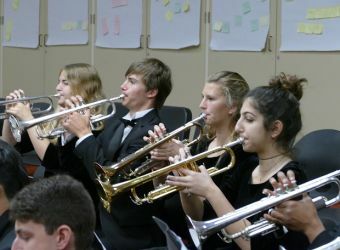 All Marching Band students are required to be in a concert ensemble class: Wind Symphony, Wind Ensemble, Symphonic Band or Jazz Band 1. 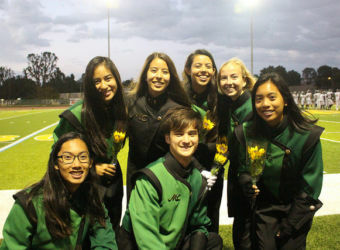 The season goes from August through November. 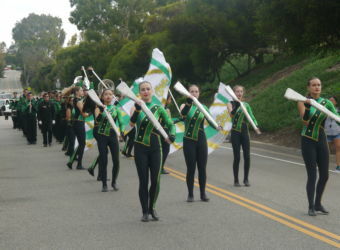 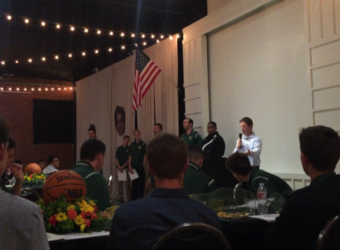 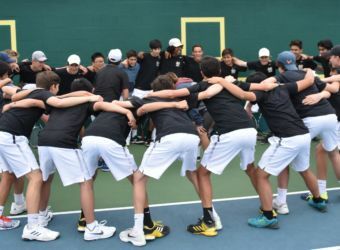 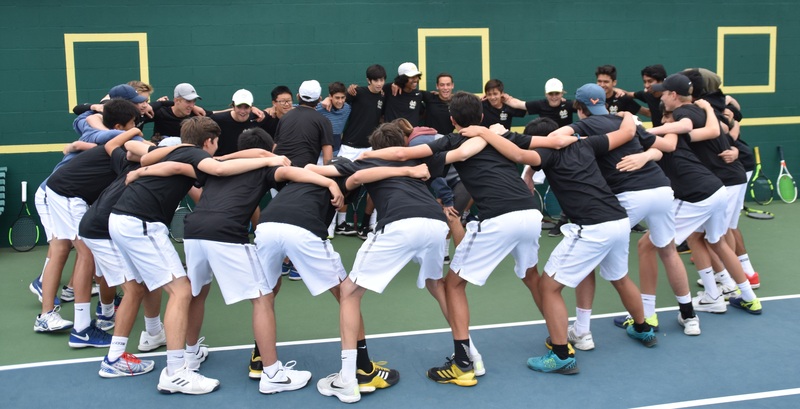 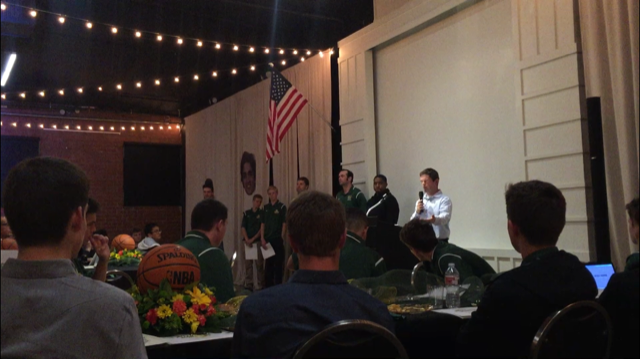 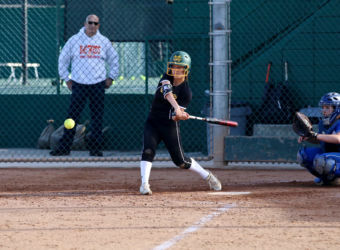 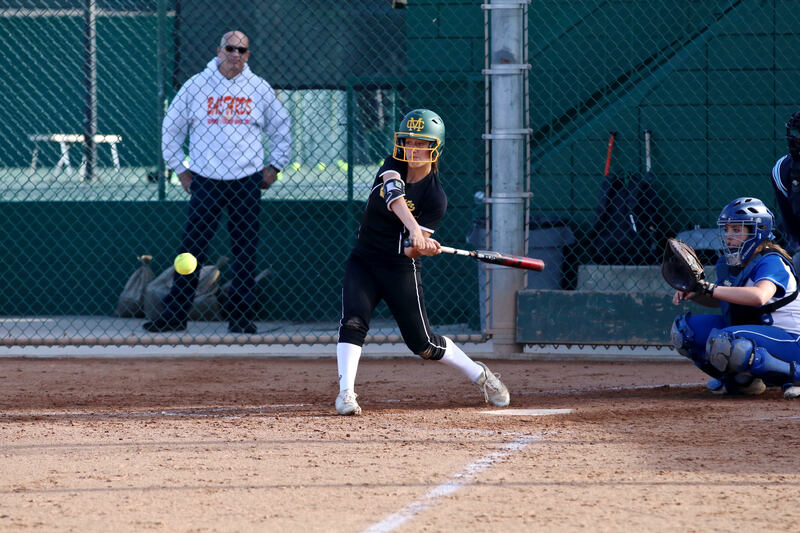 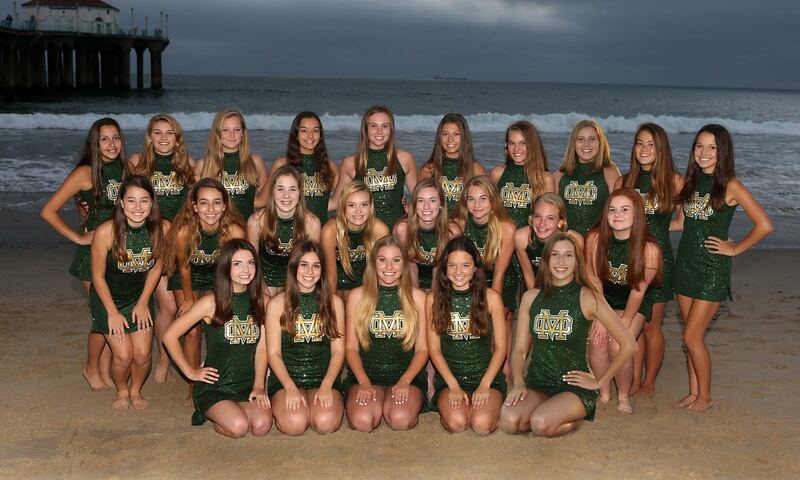 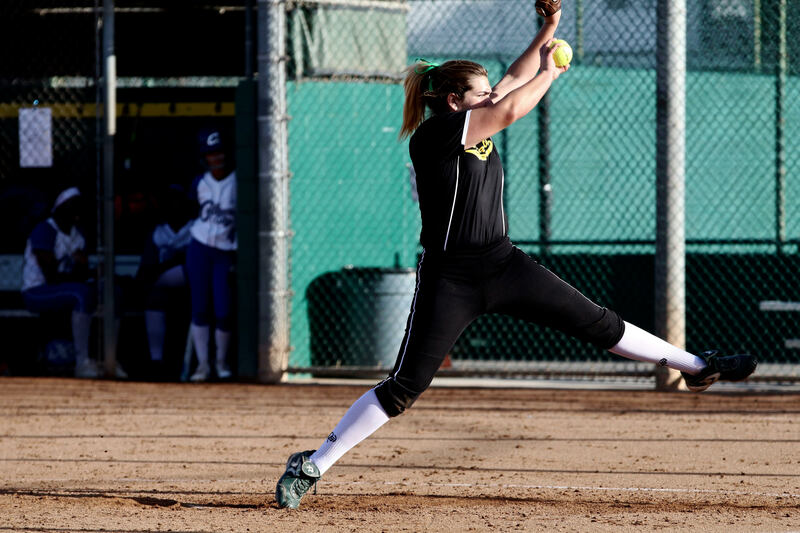 Incoming Freshman have practice once a week in April-June prior to attending Mira Costa. 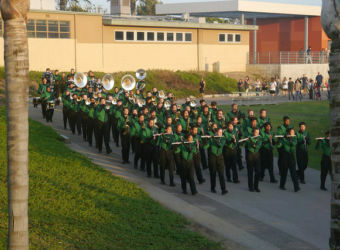 All band members are Varsity members. 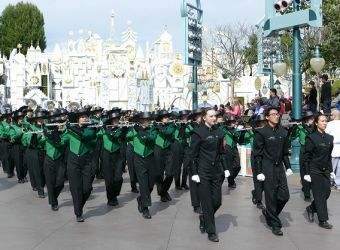 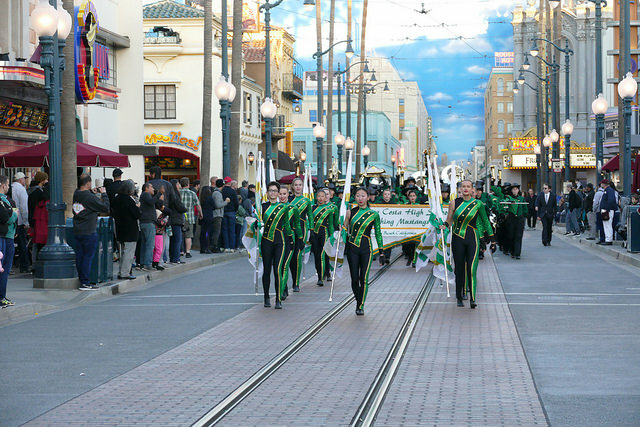 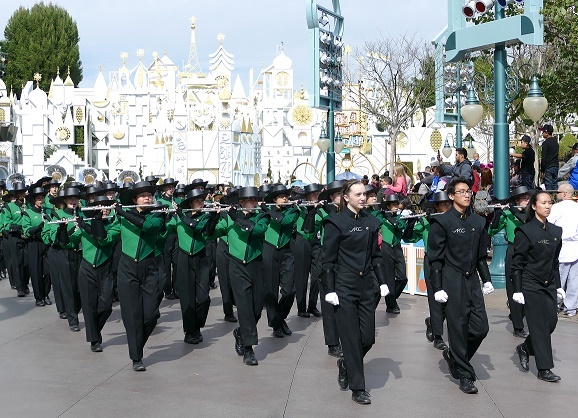 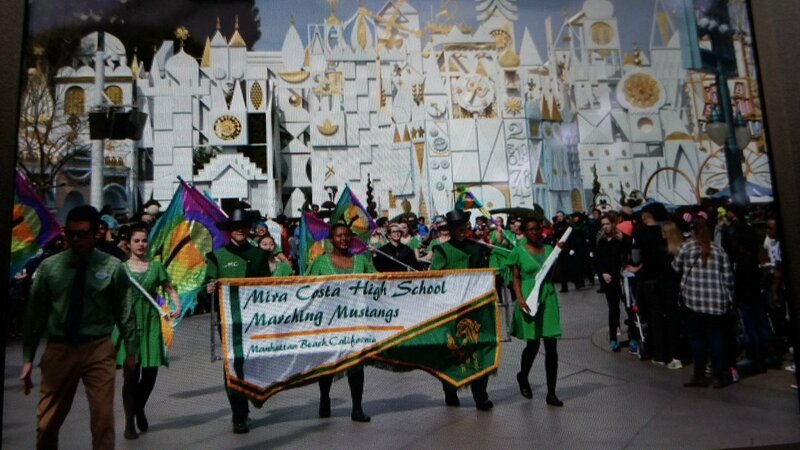 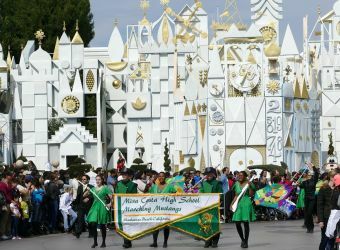 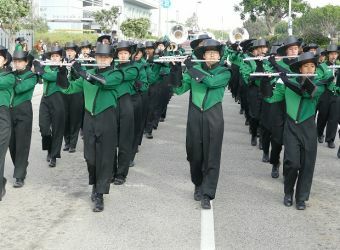 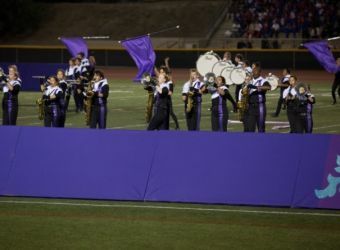 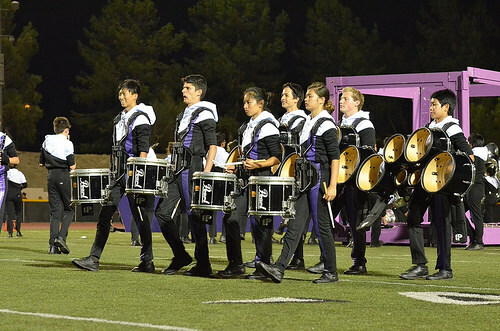 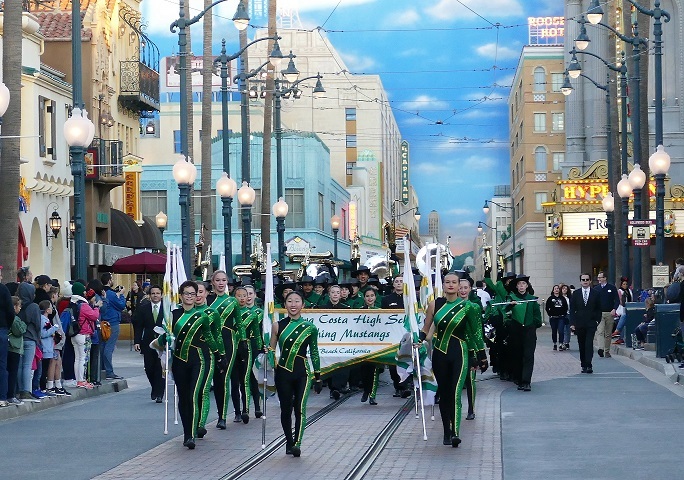 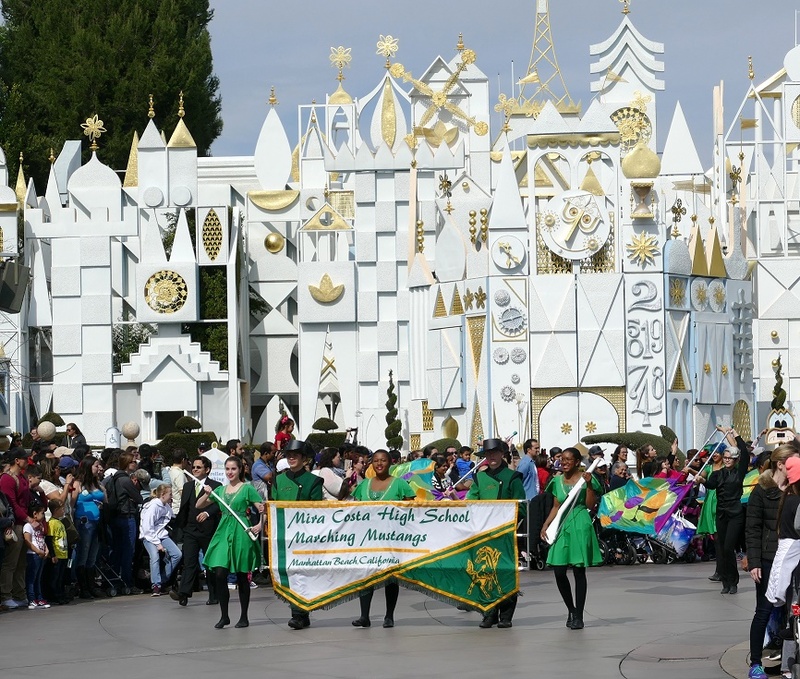 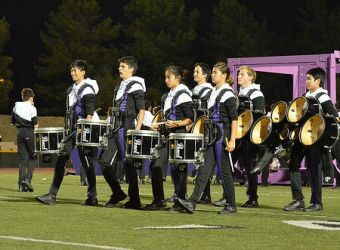 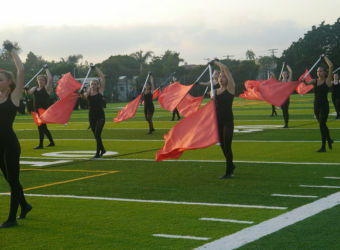 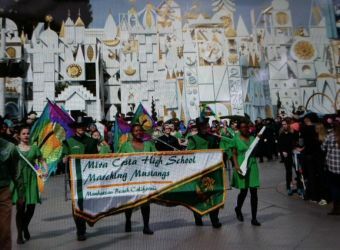 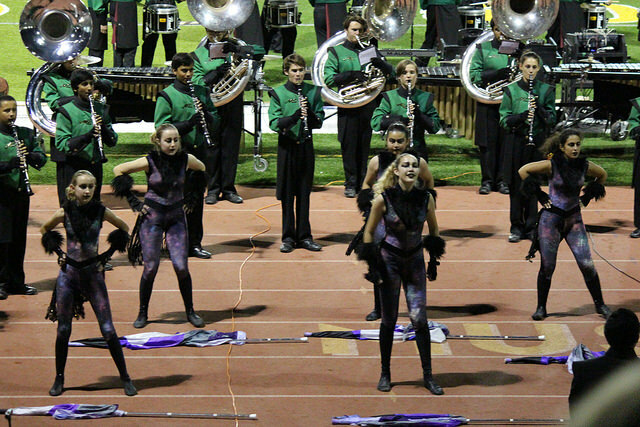 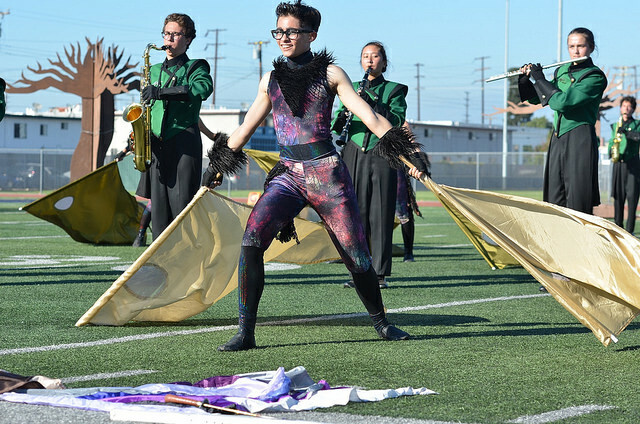 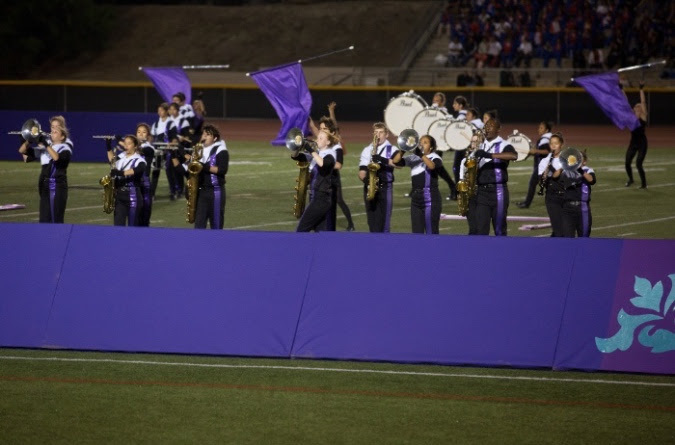 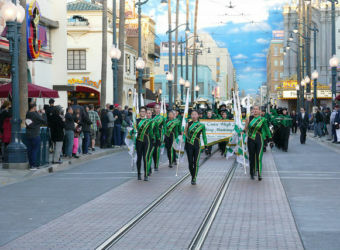 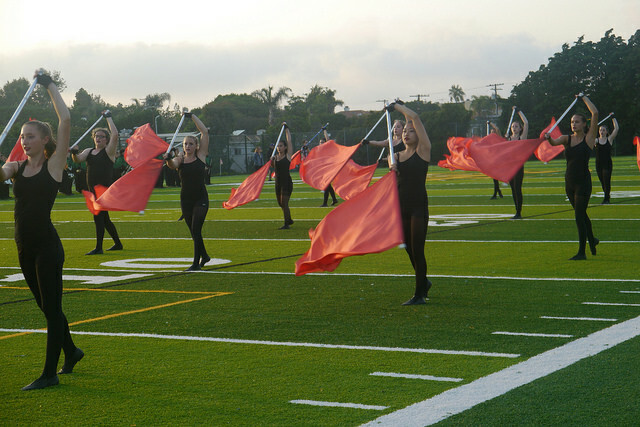 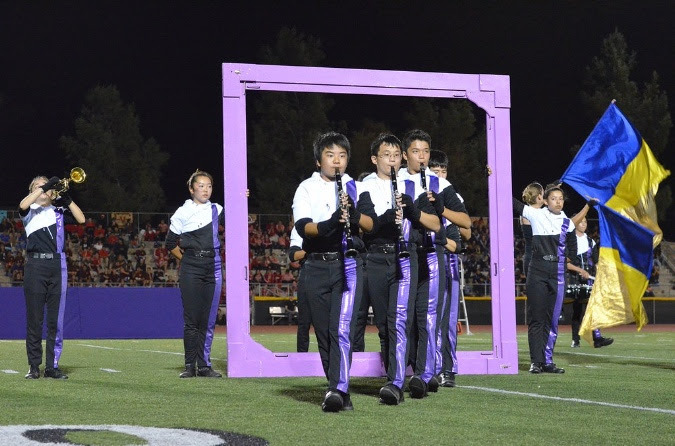 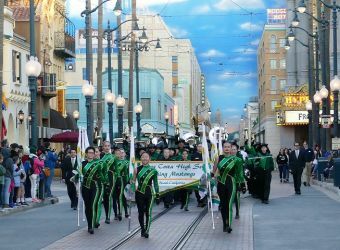 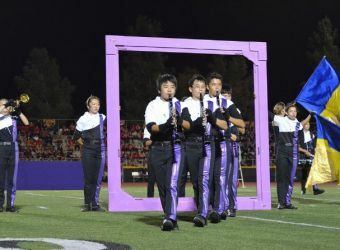 All members perform at Field Competitions, Football Games, Disneyland and Parades.